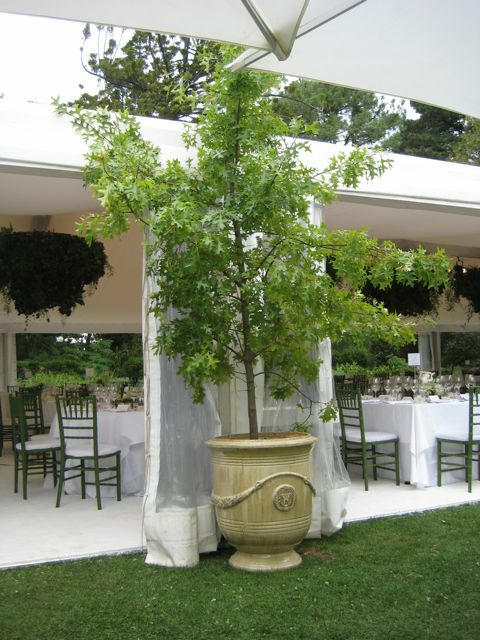 Need Guidance on Suitability, Availability and Tree Hire Selection? 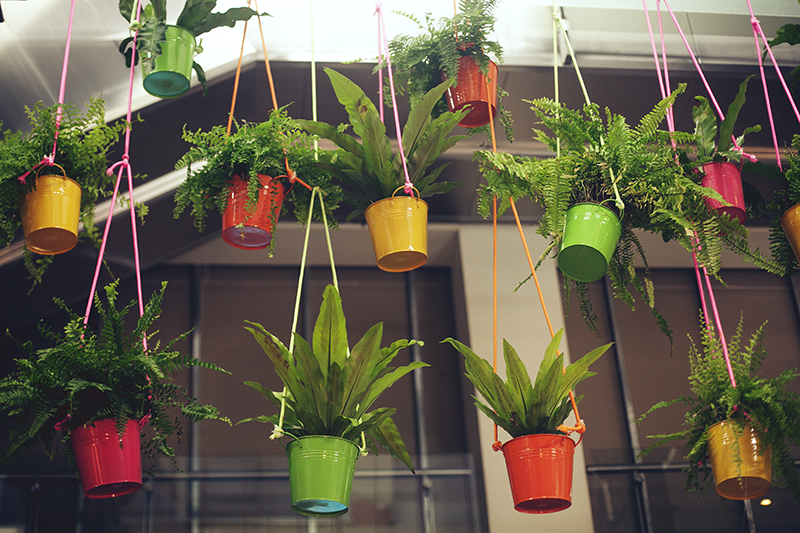 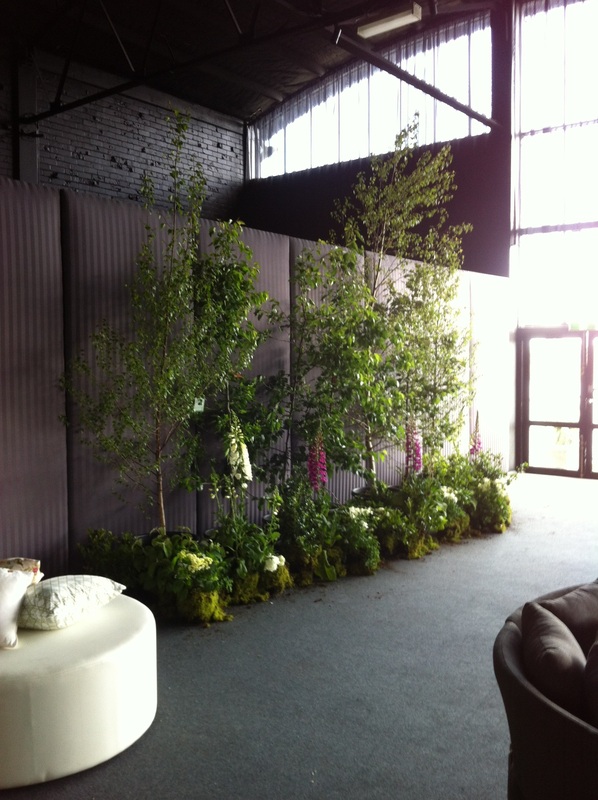 Need Beautiful Plants & Ornaments for your next event? 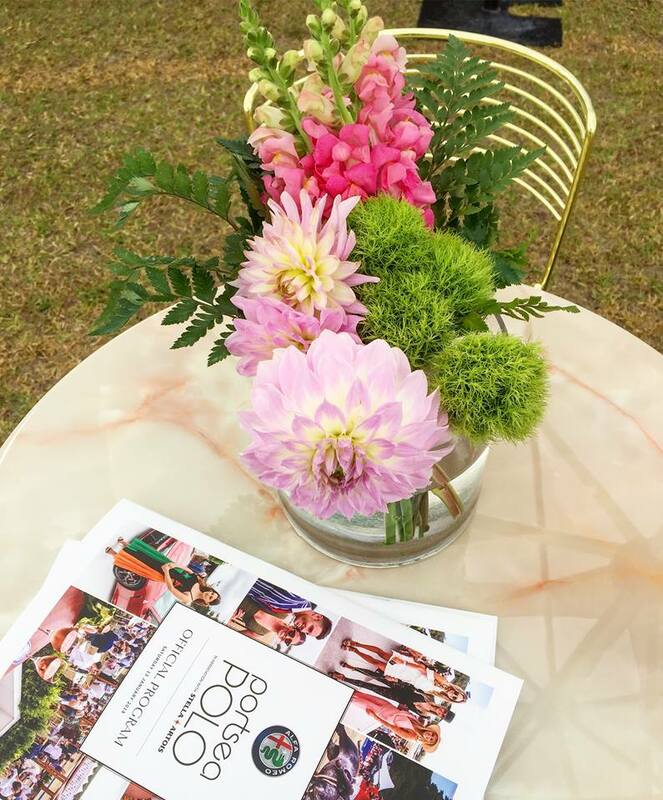 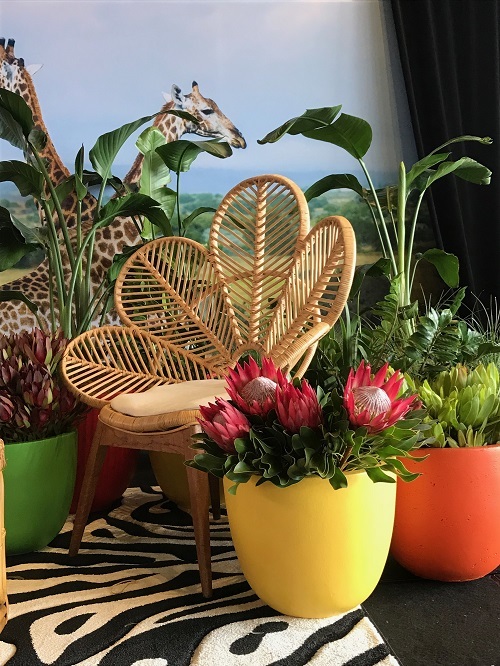 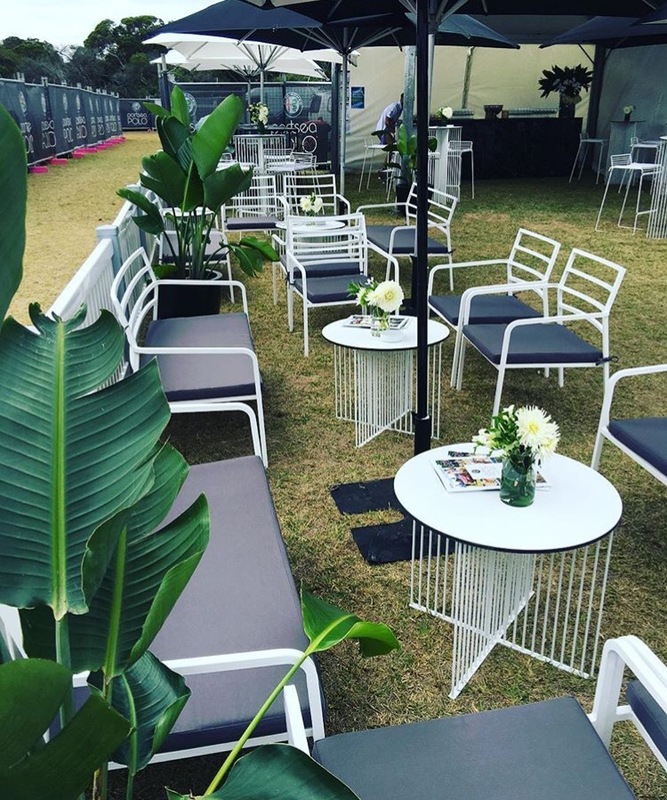 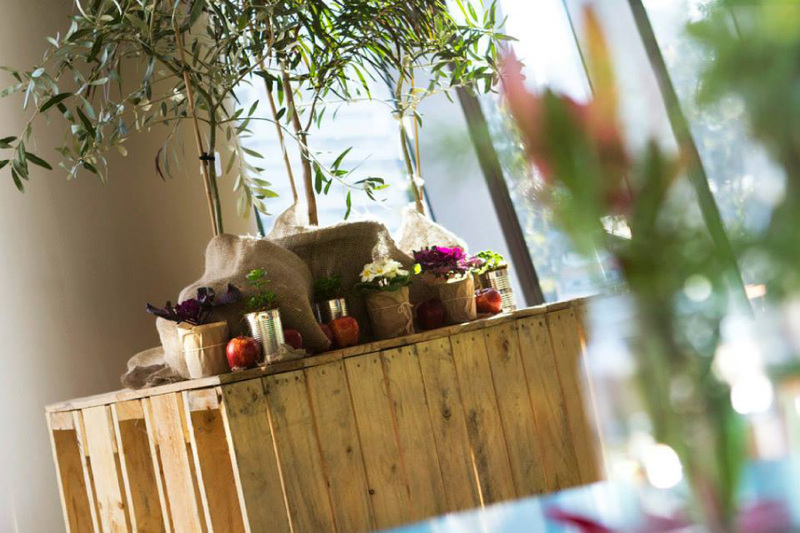 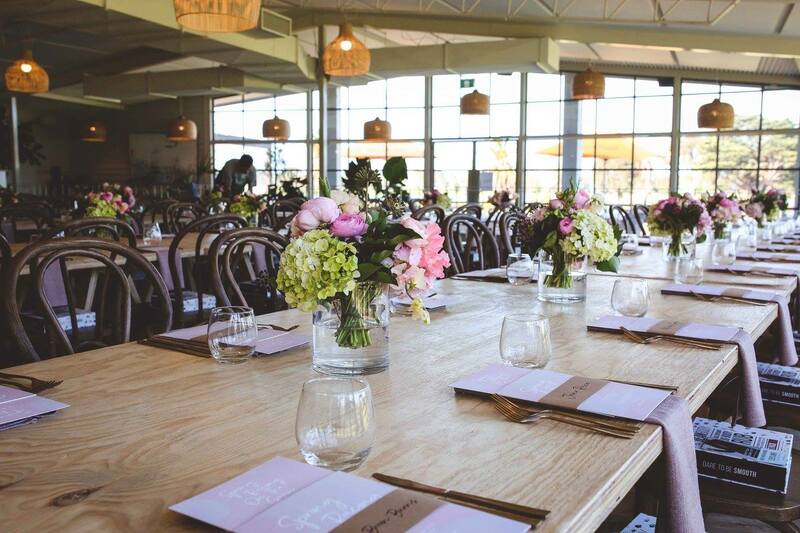 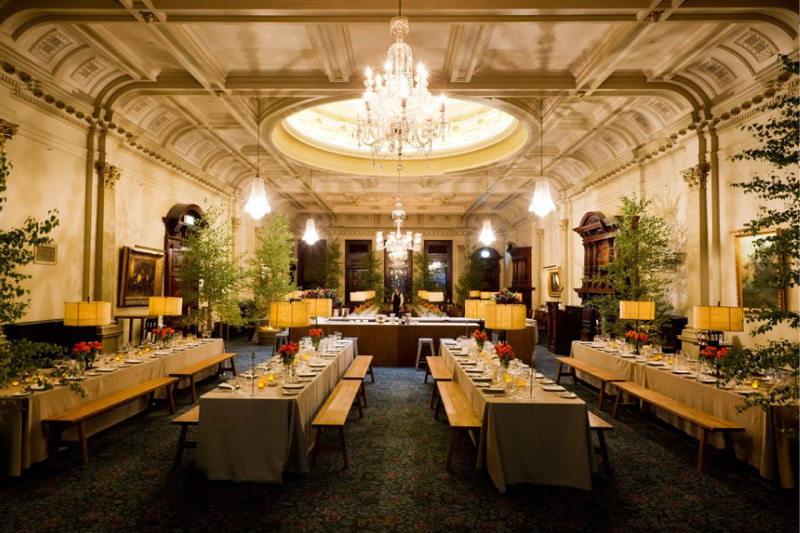 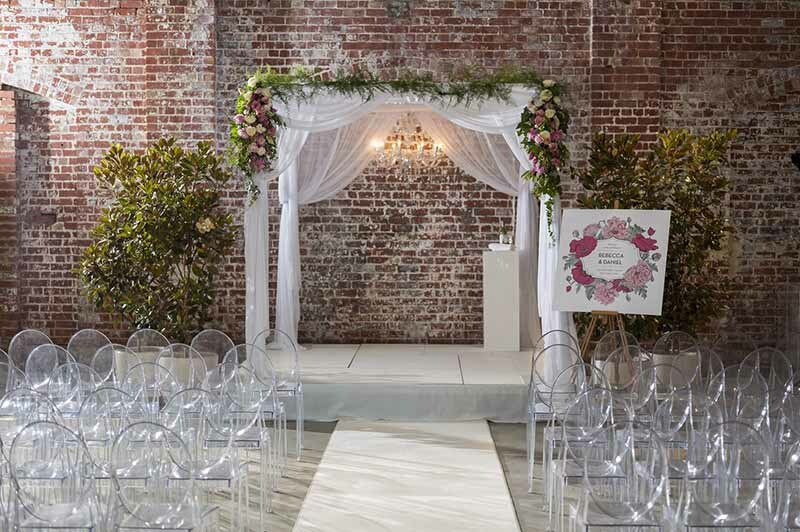 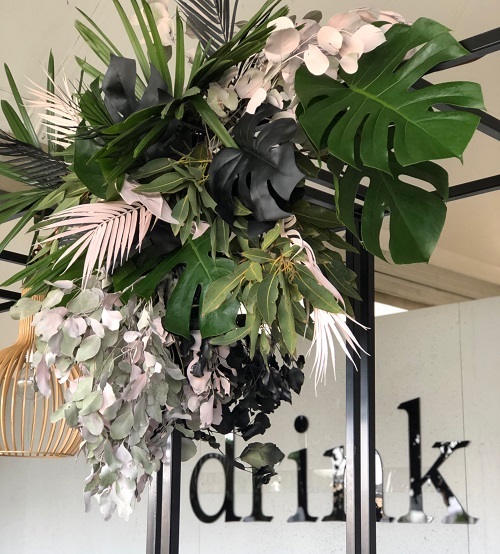 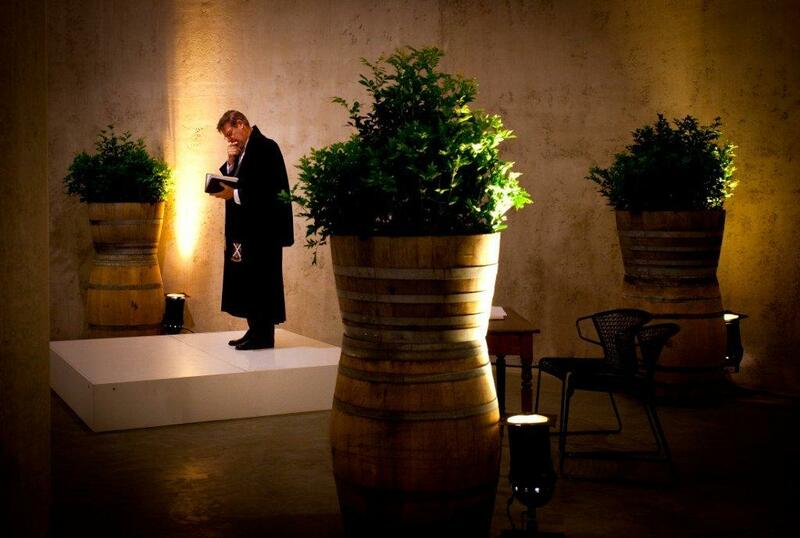 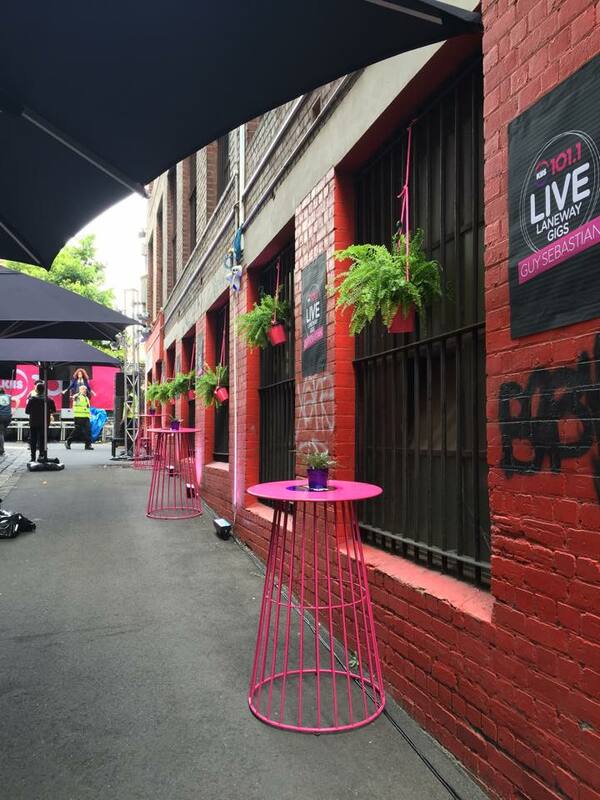 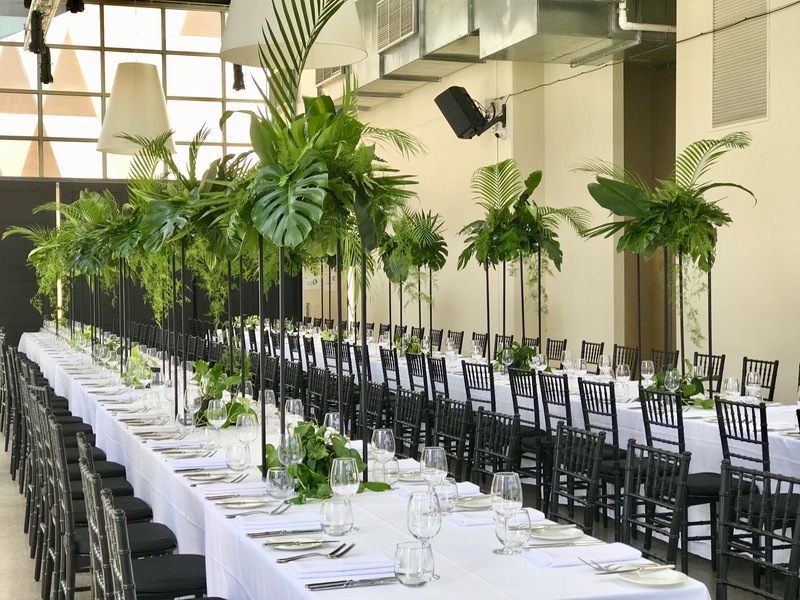 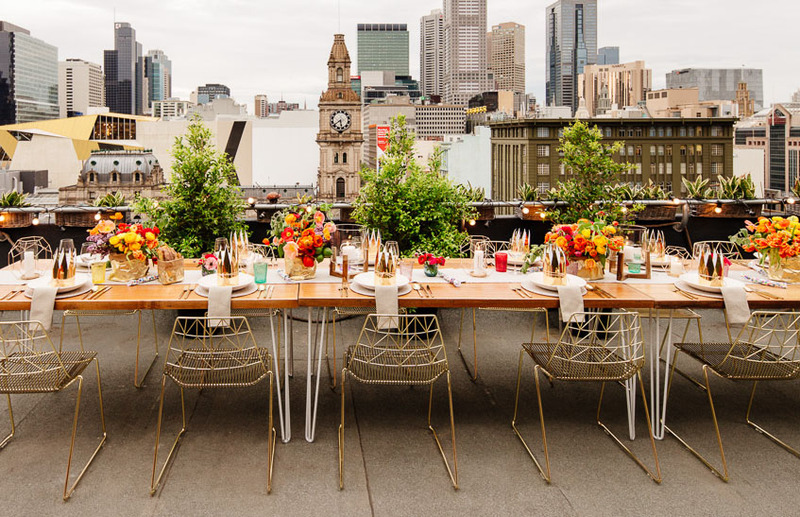 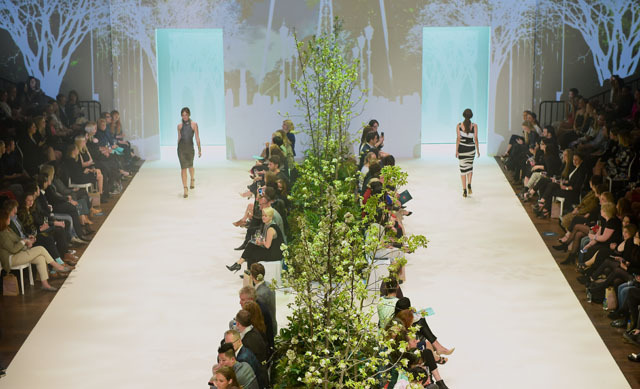 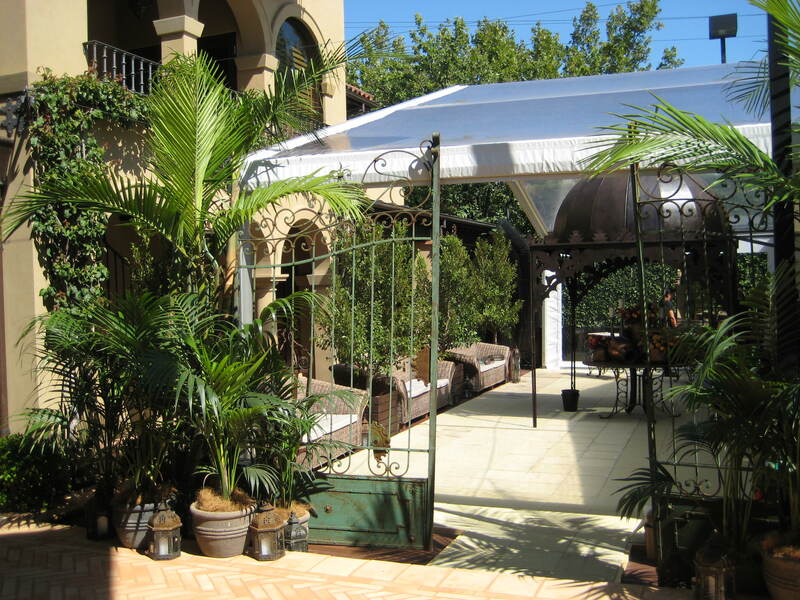 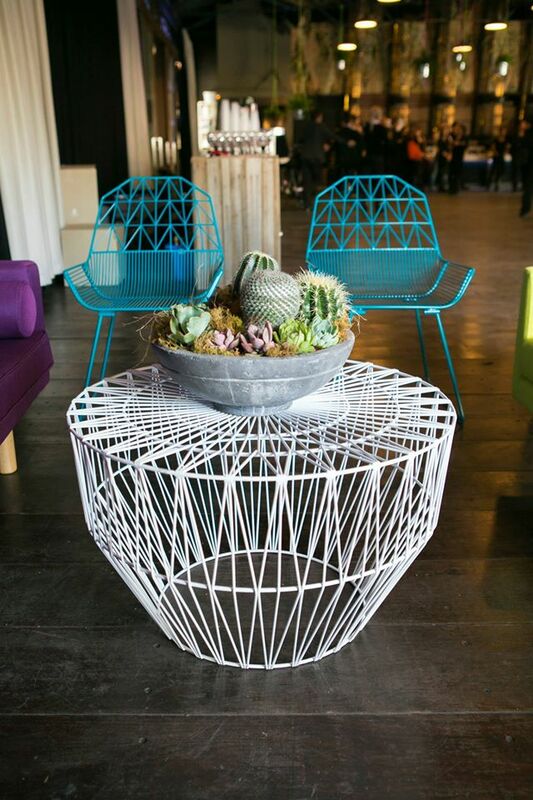 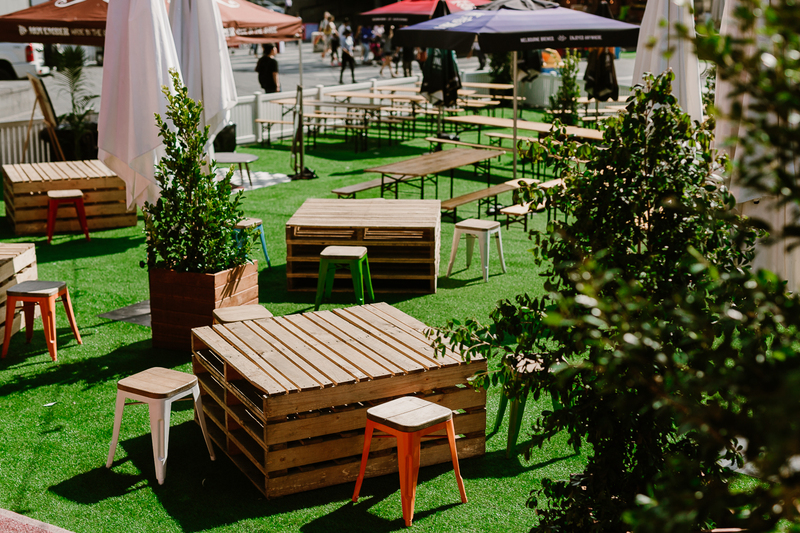 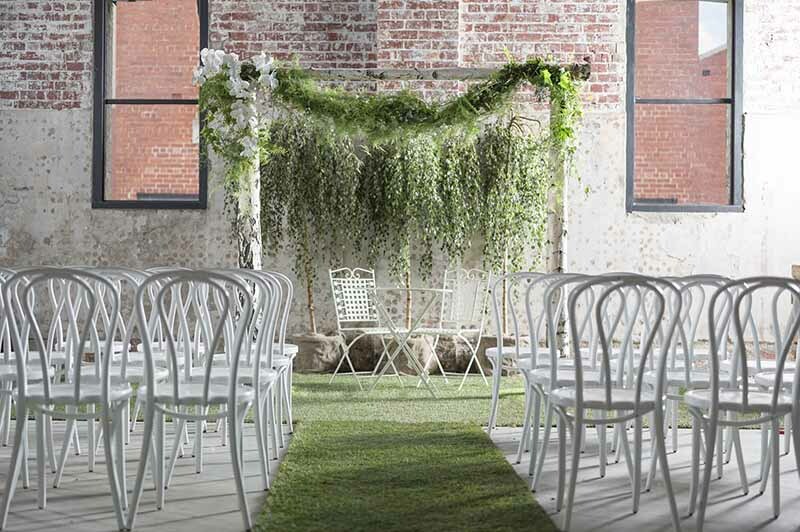 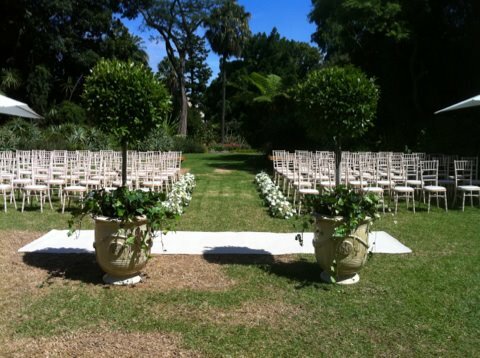 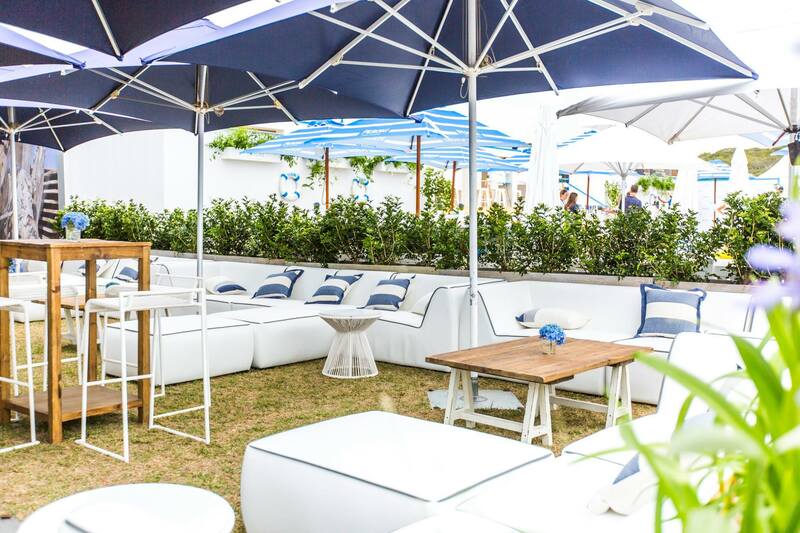 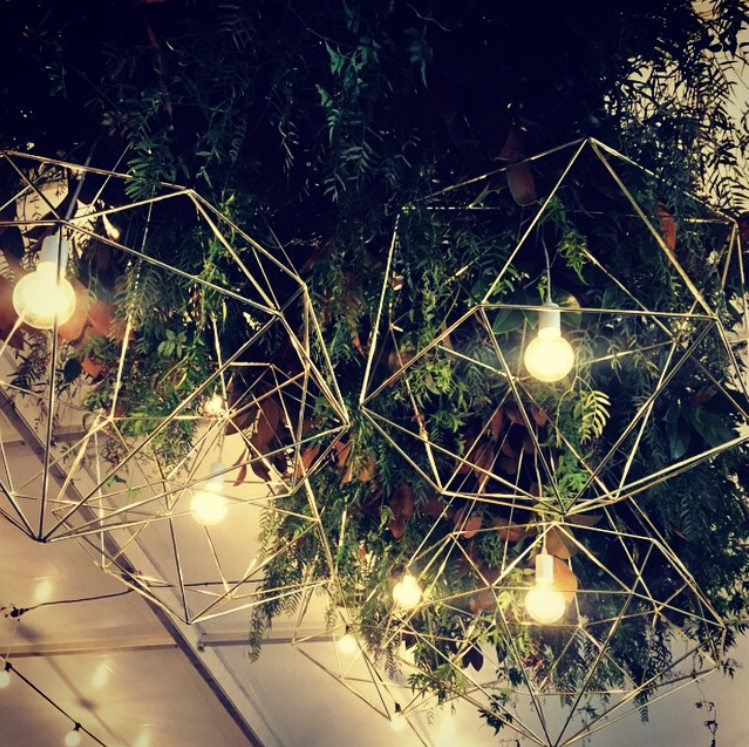 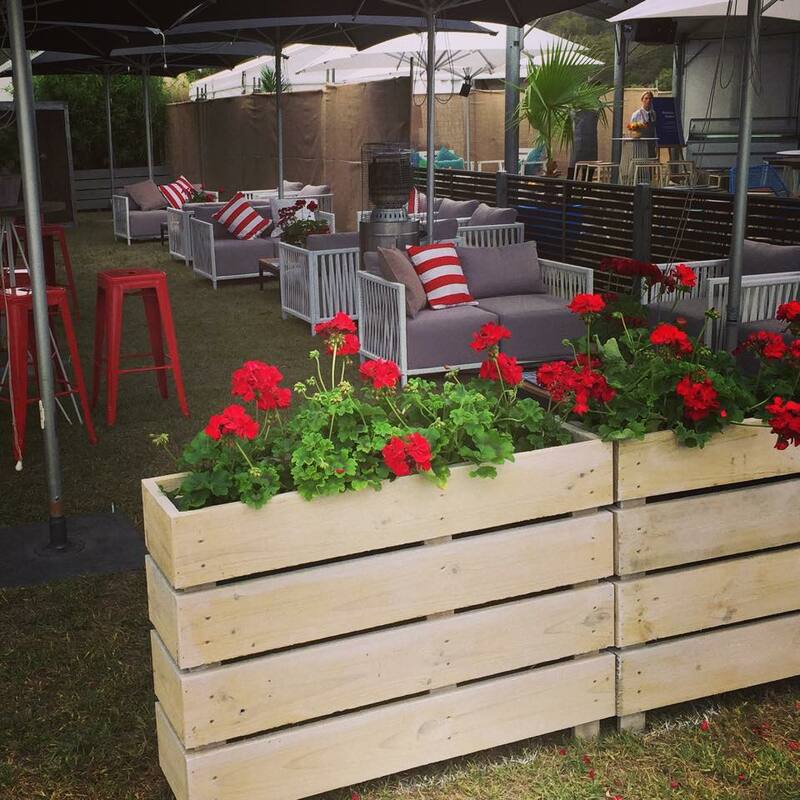 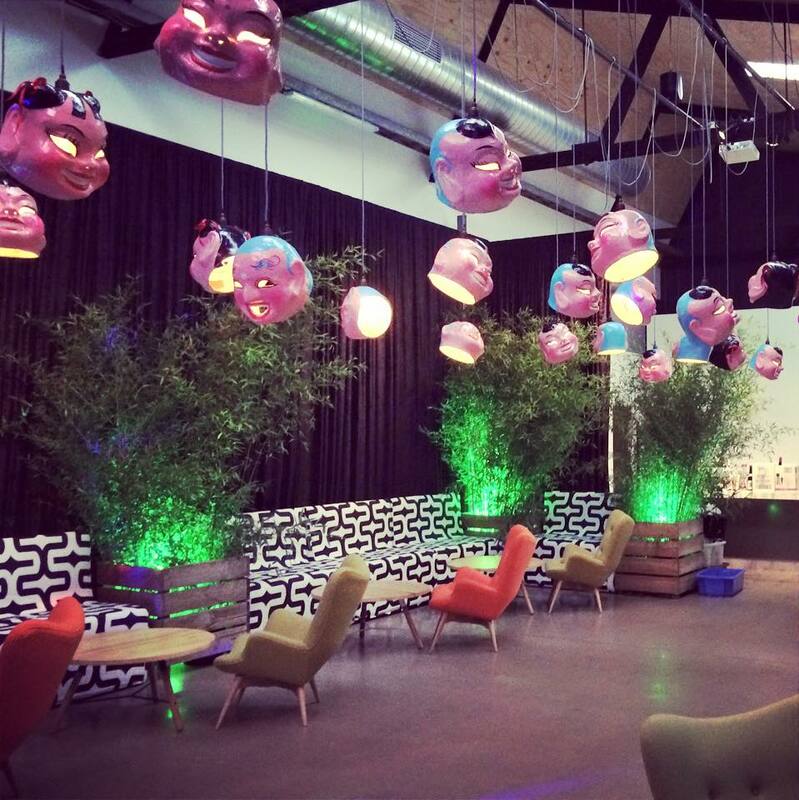 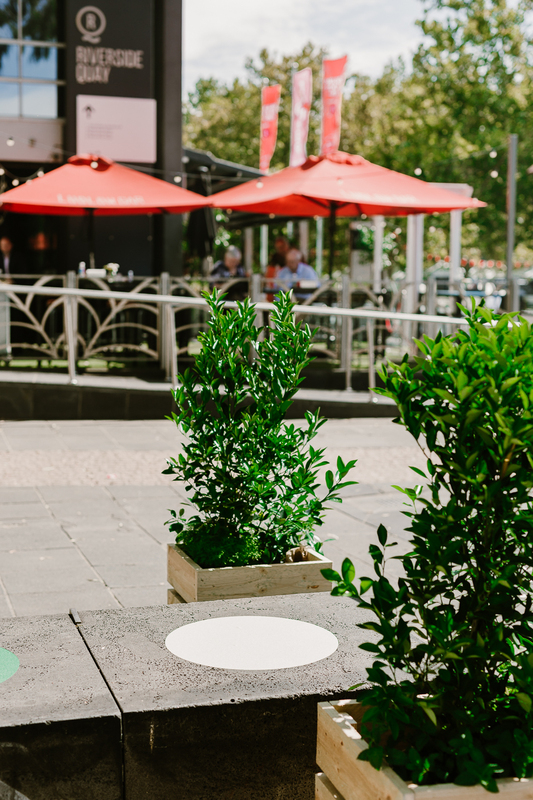 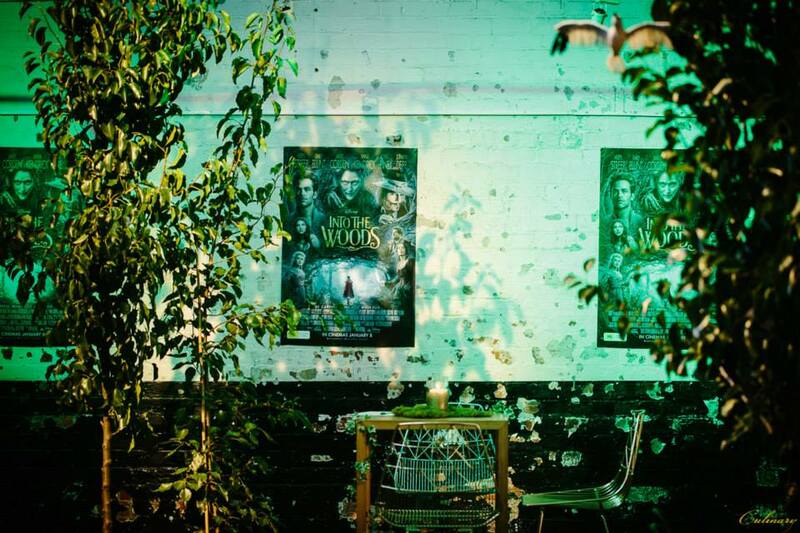 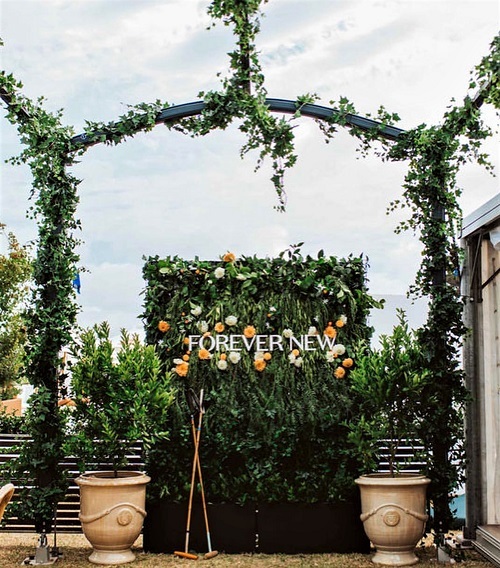 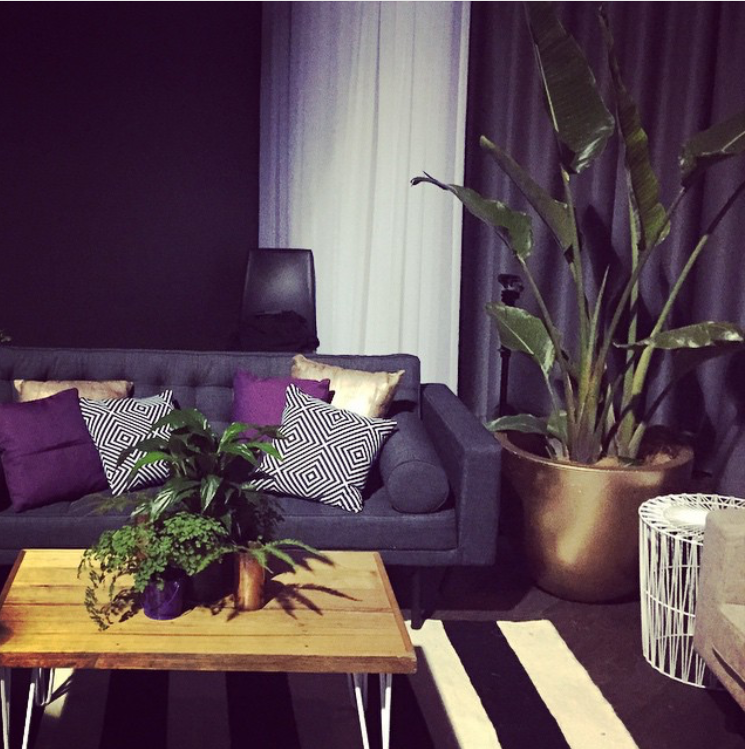 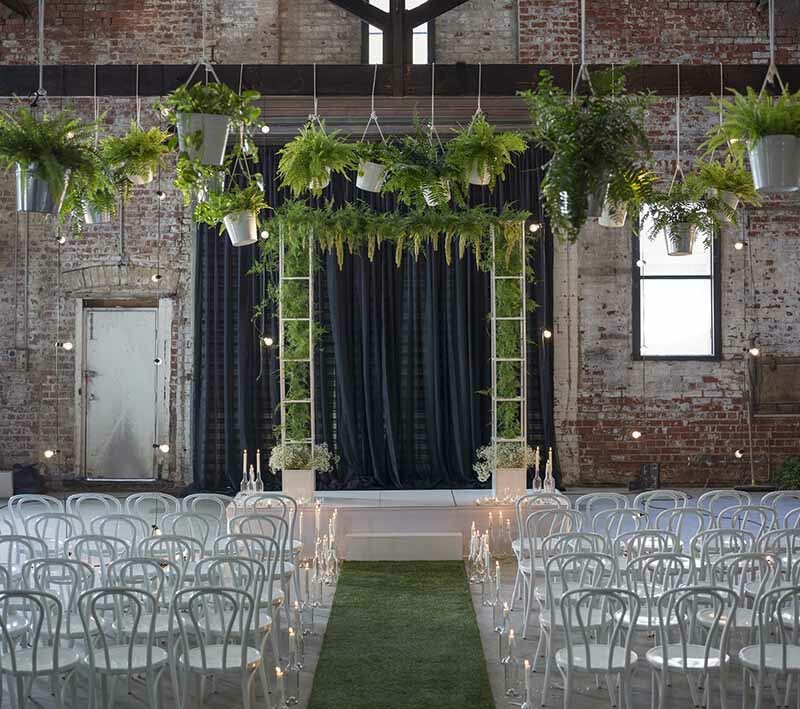 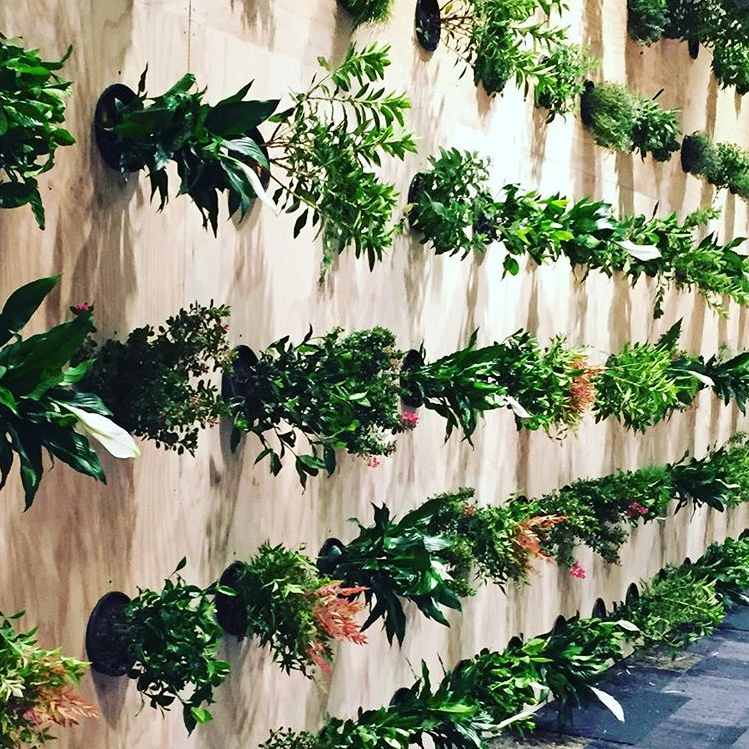 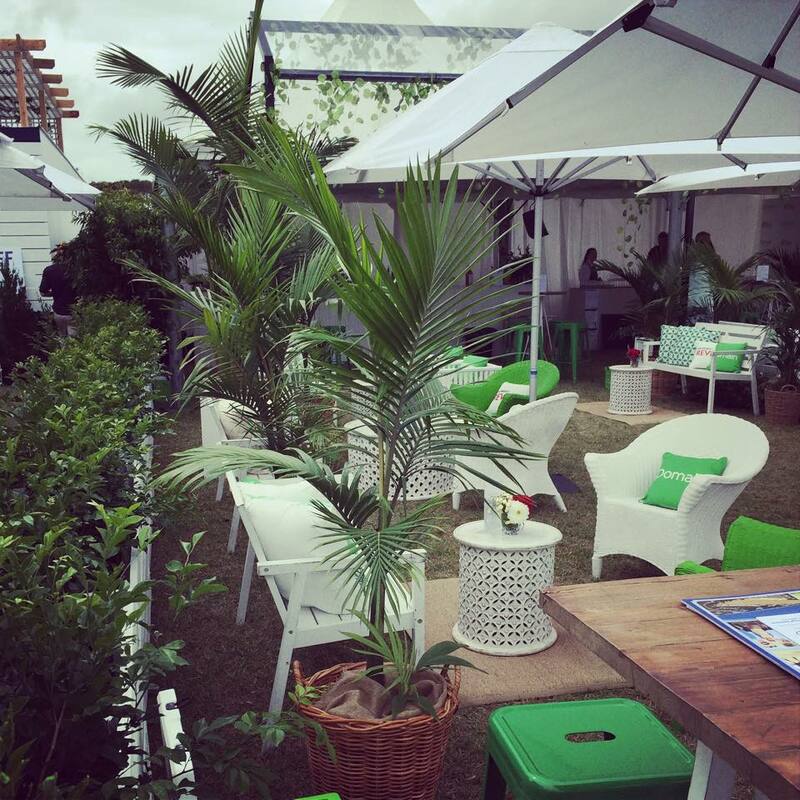 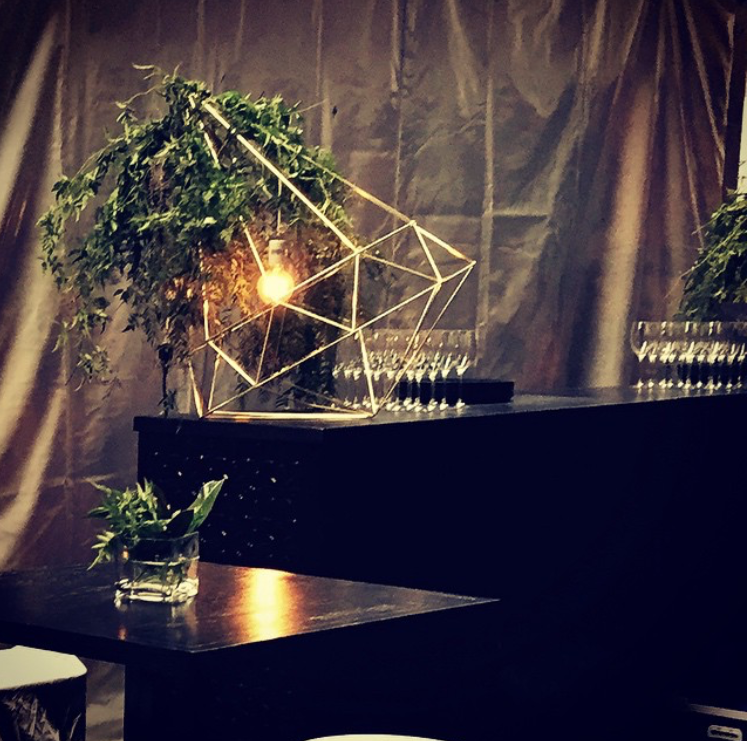 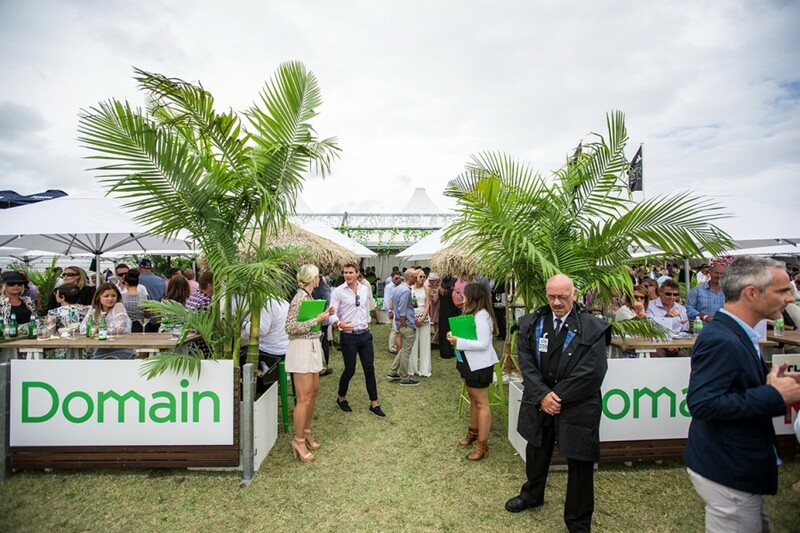 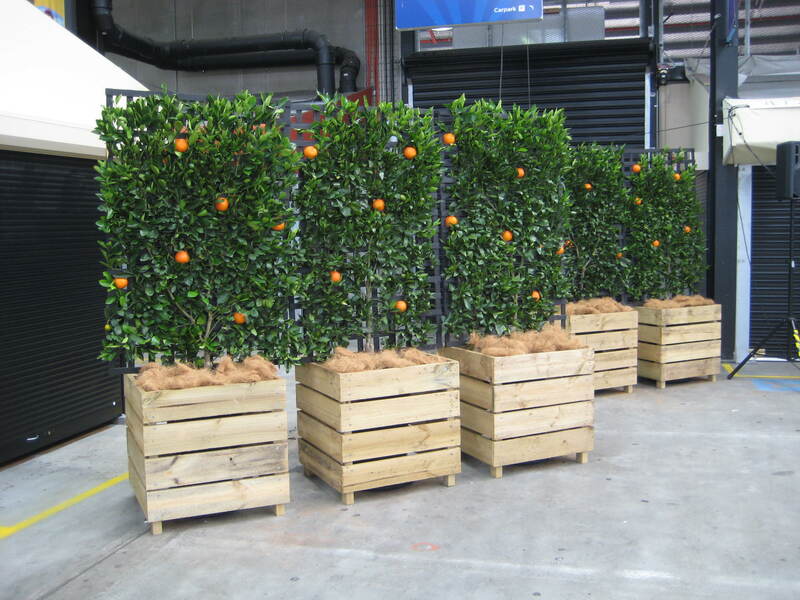 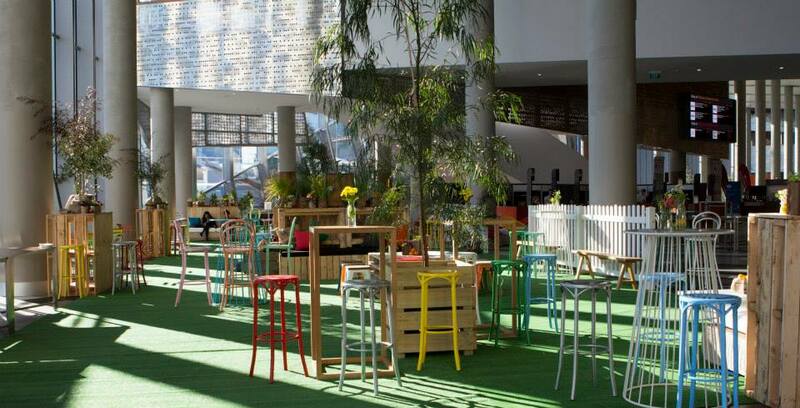 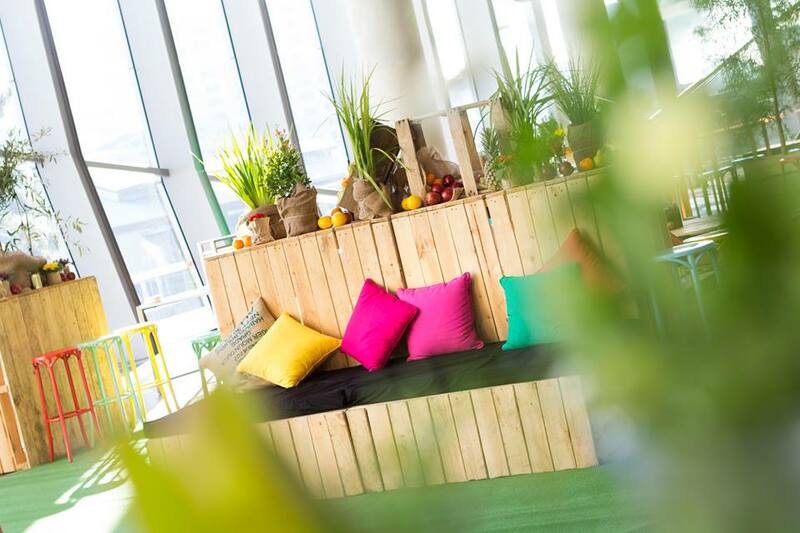 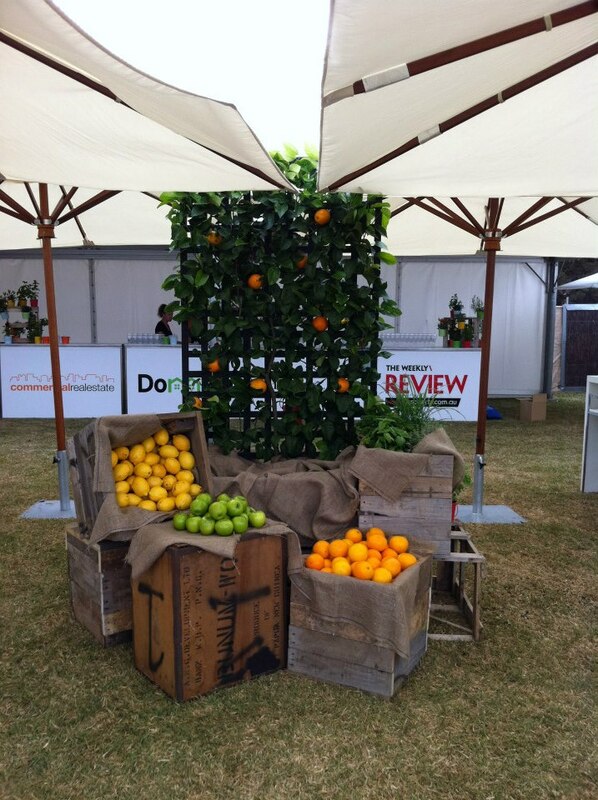 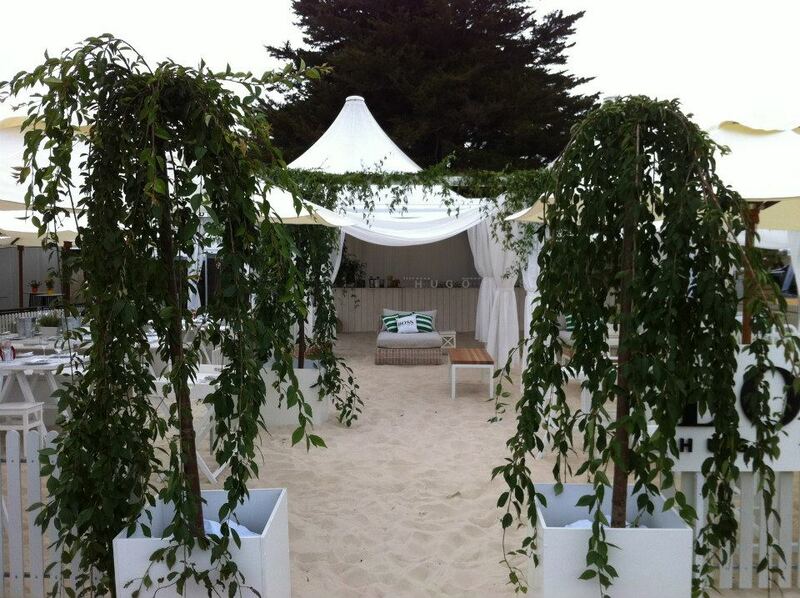 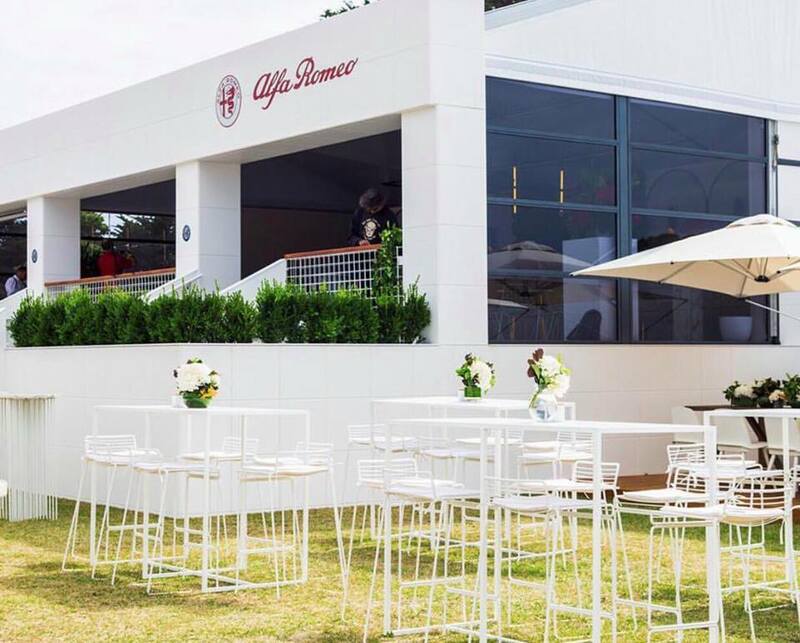 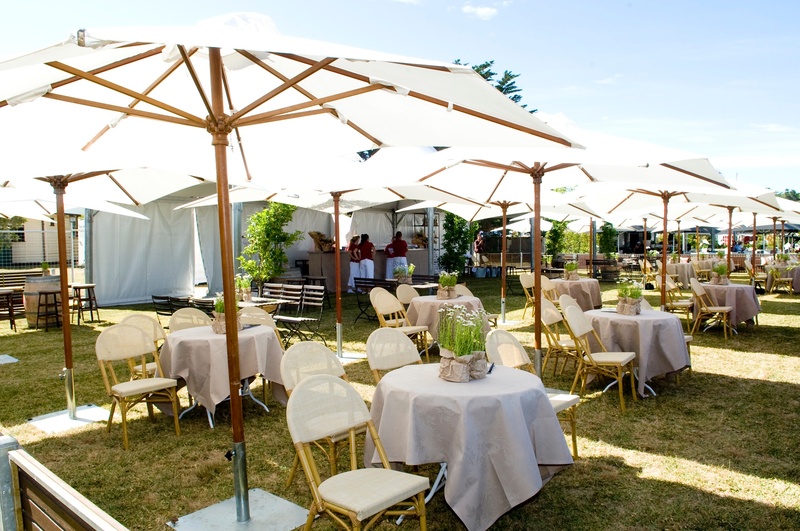 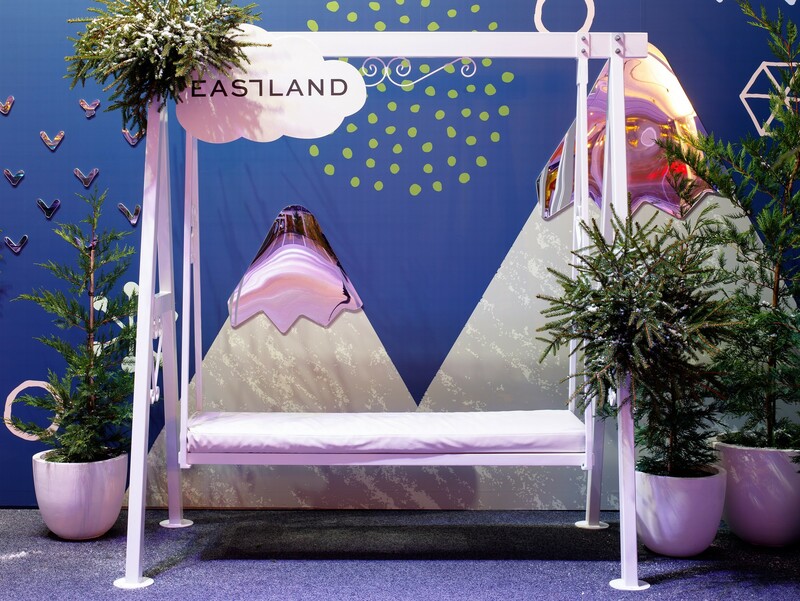 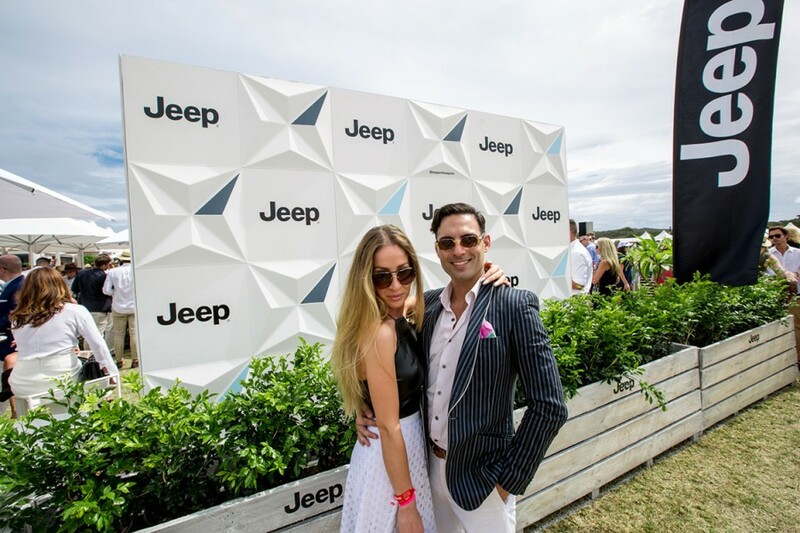 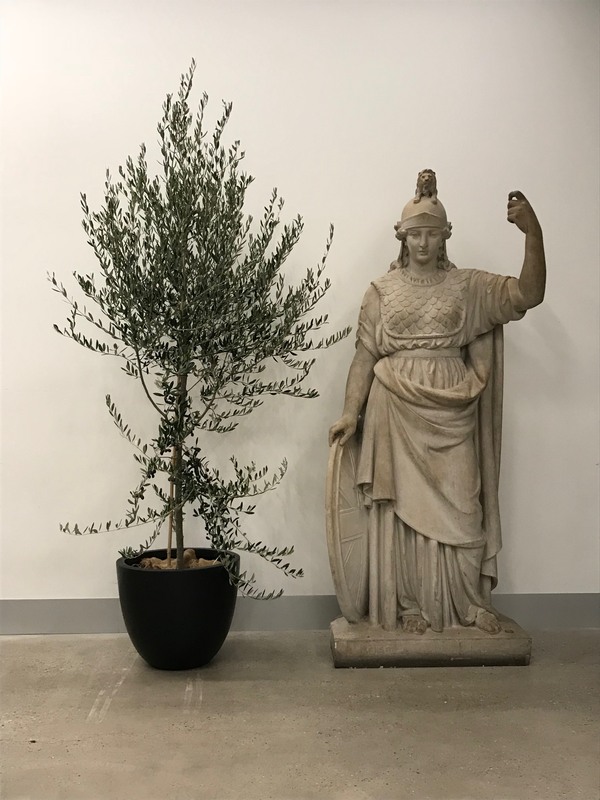 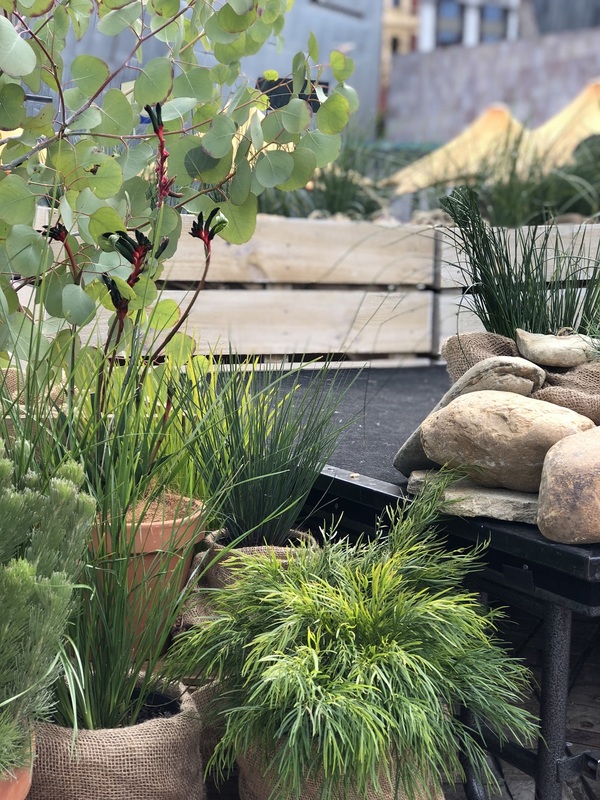 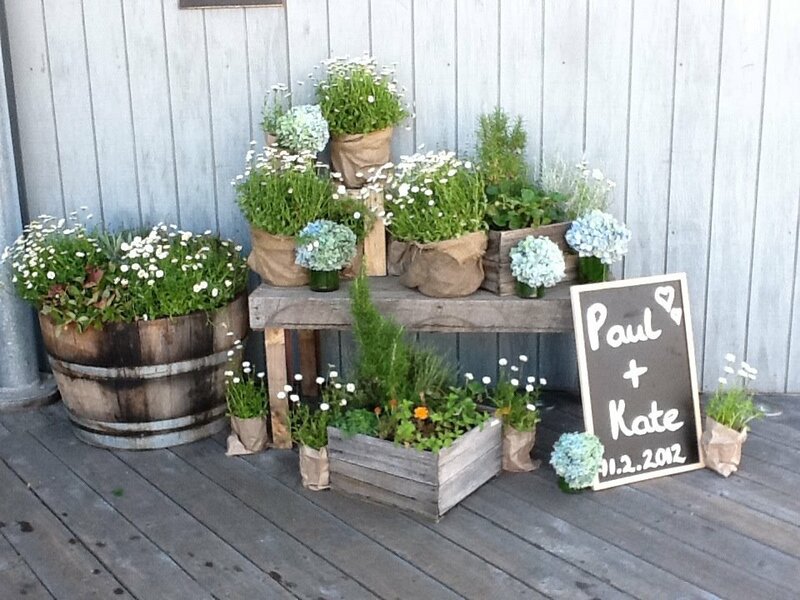 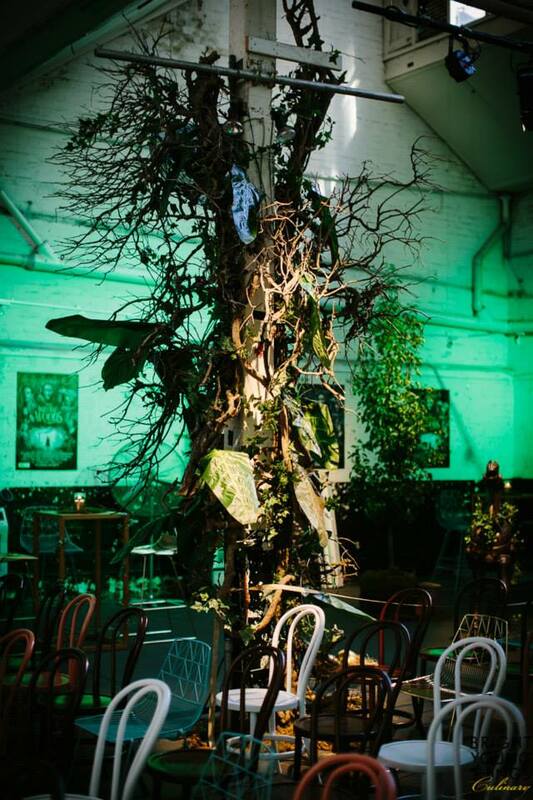 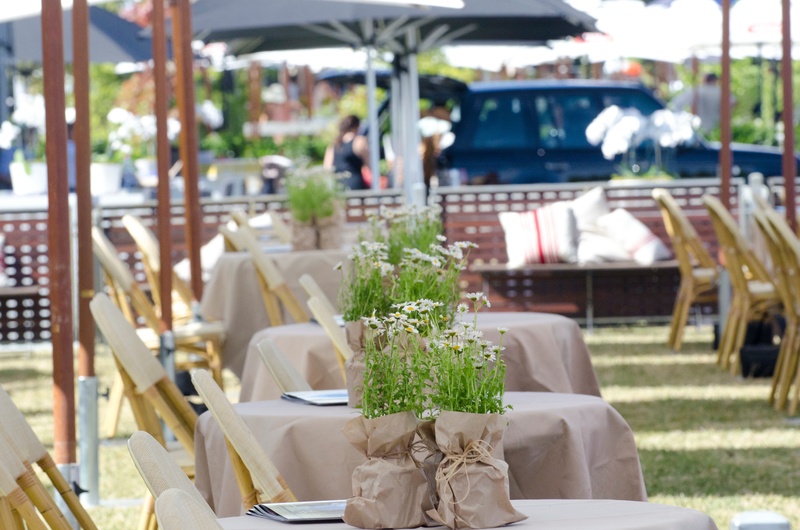 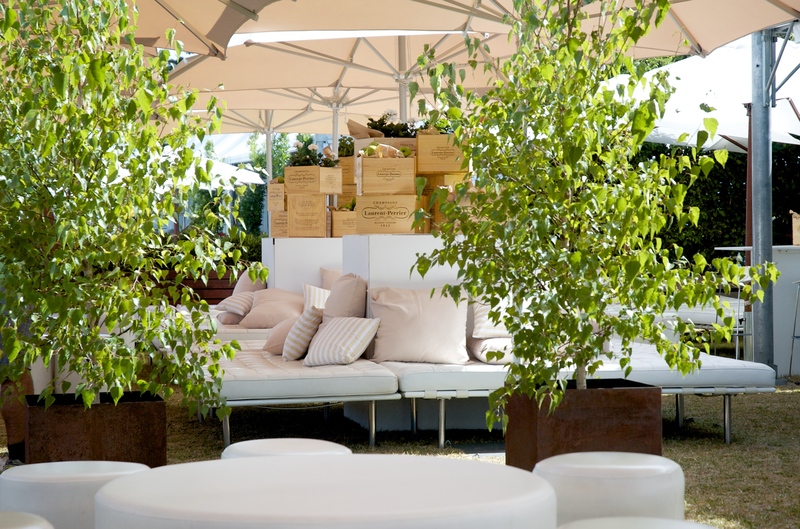 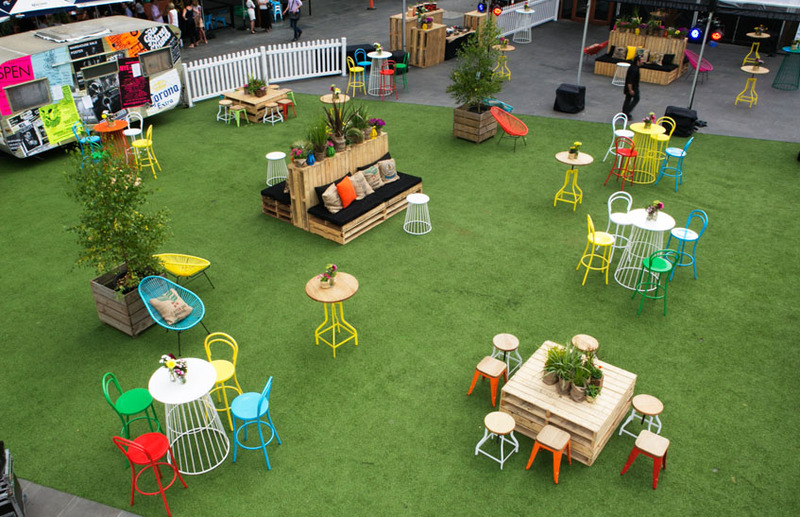 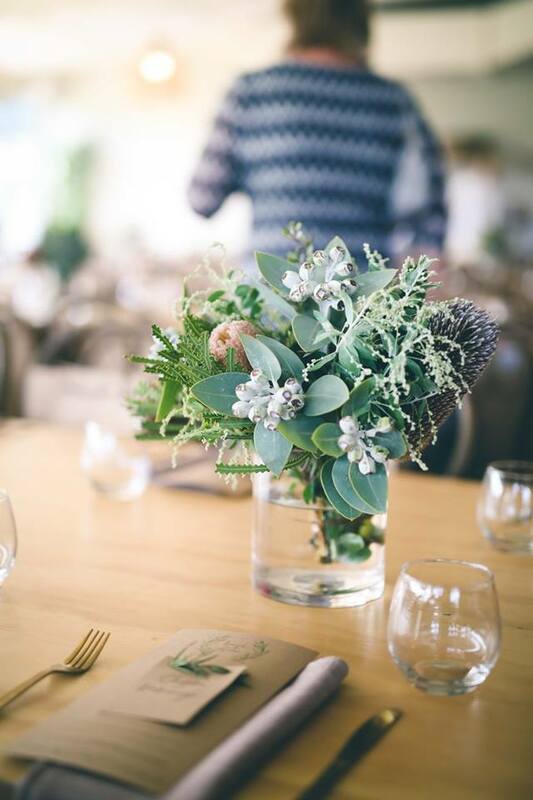 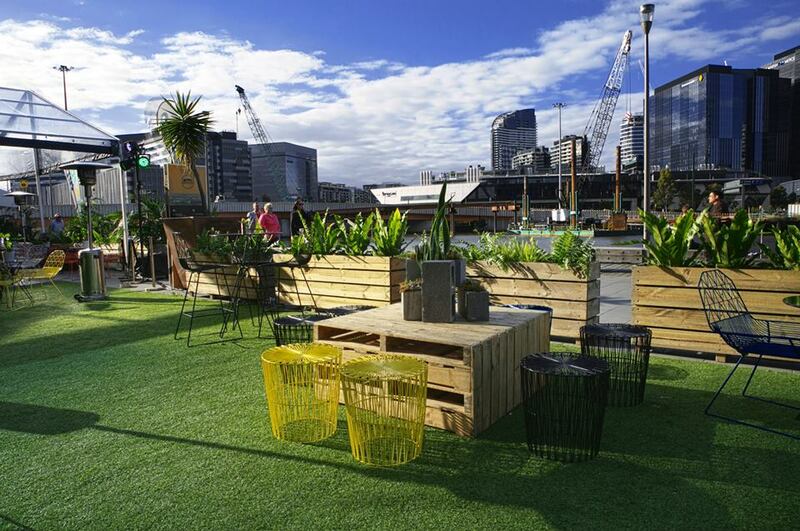 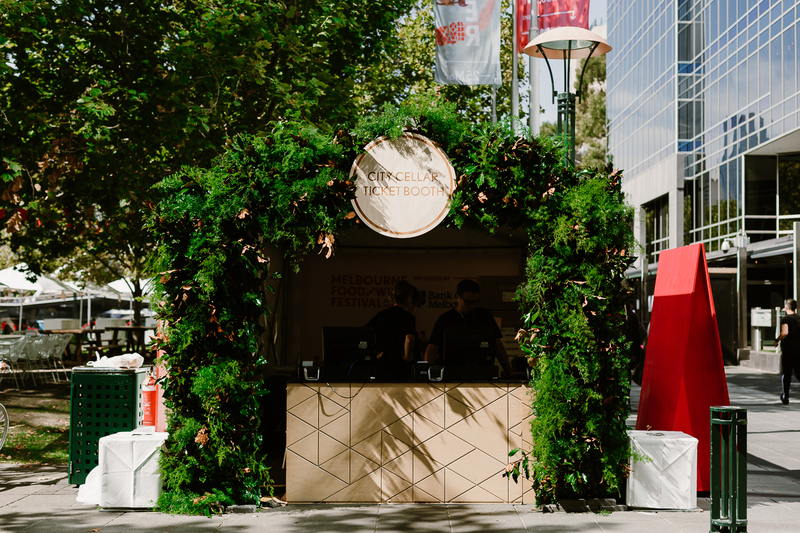 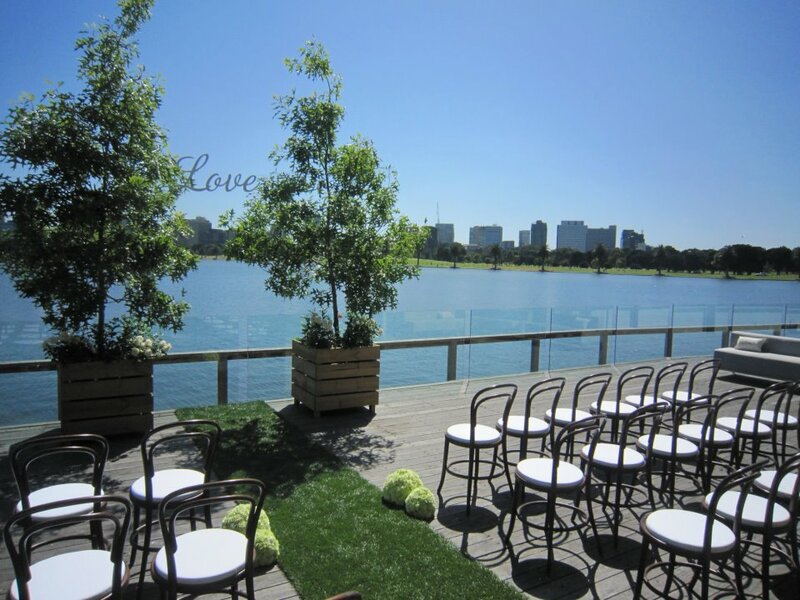 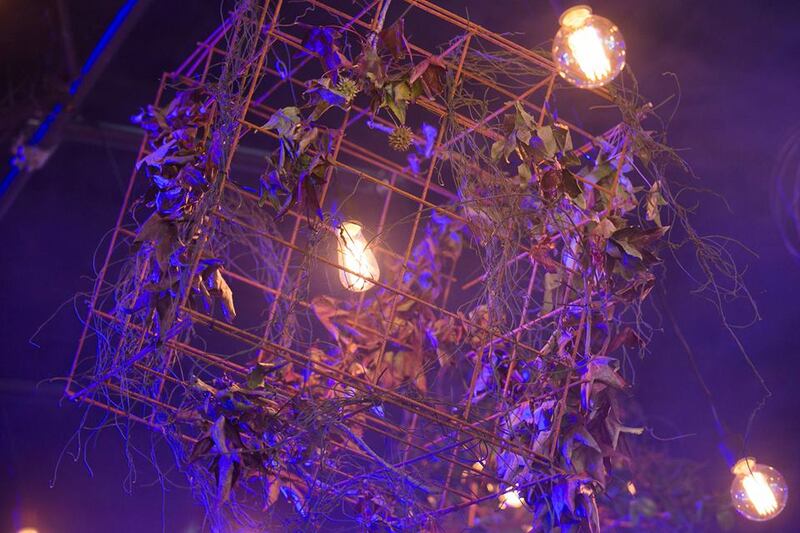 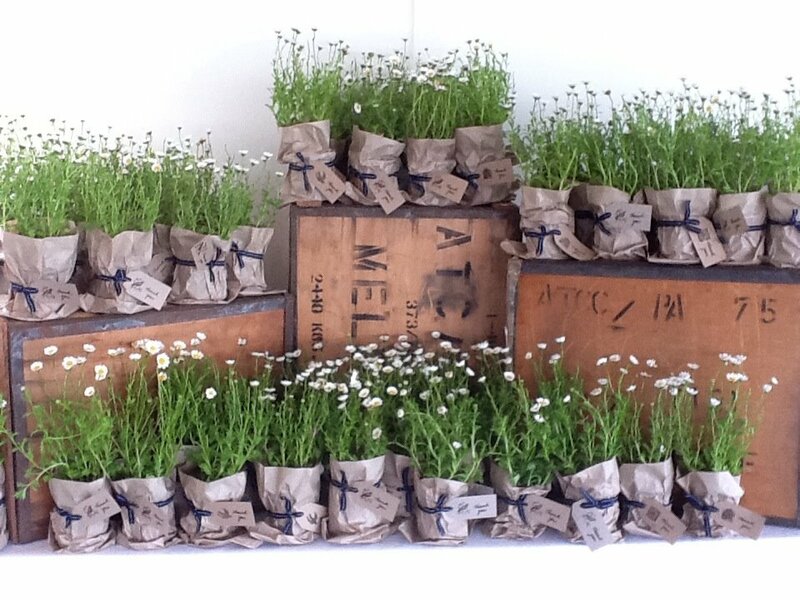 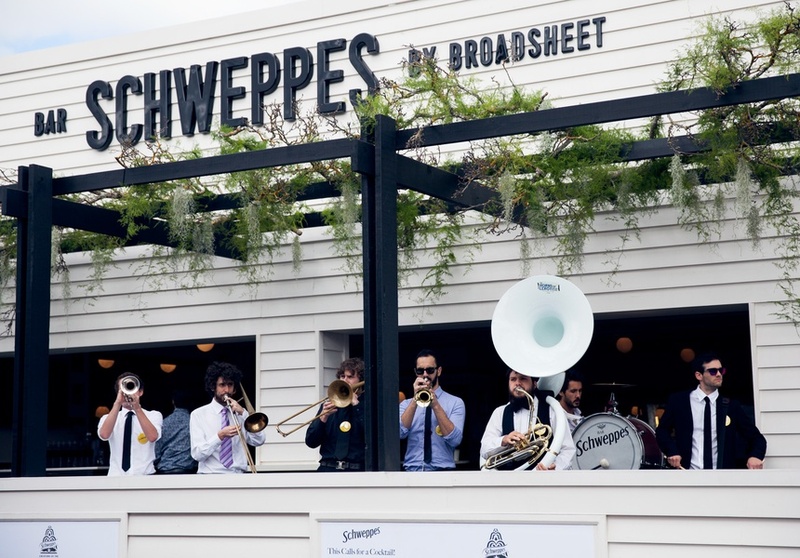 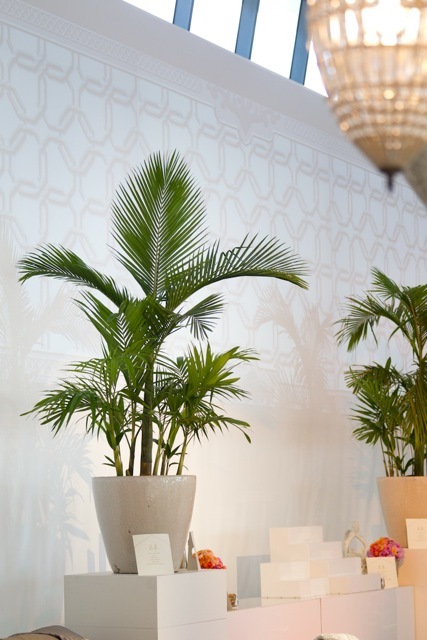 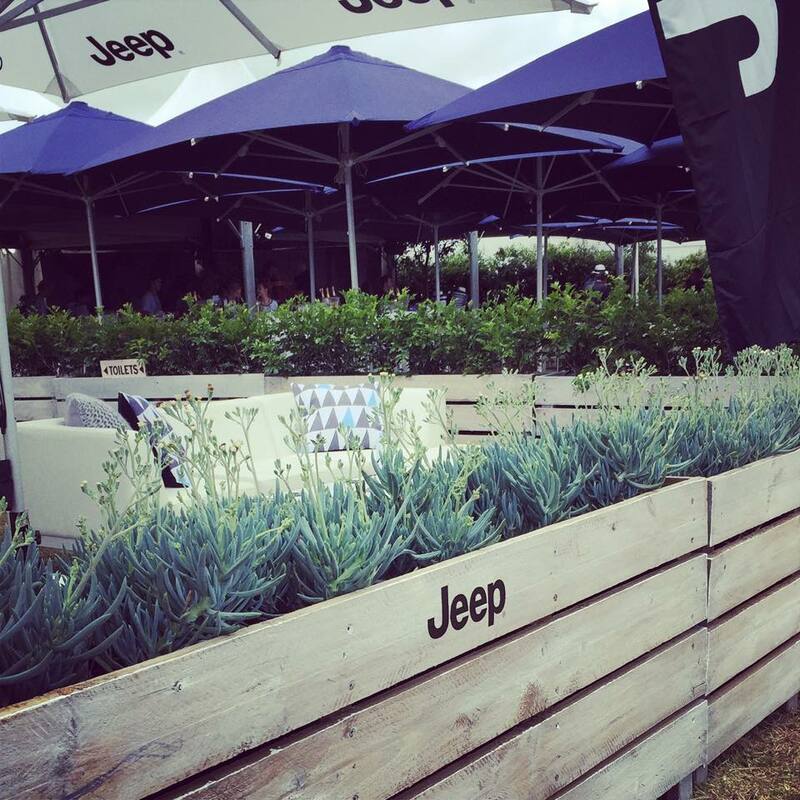 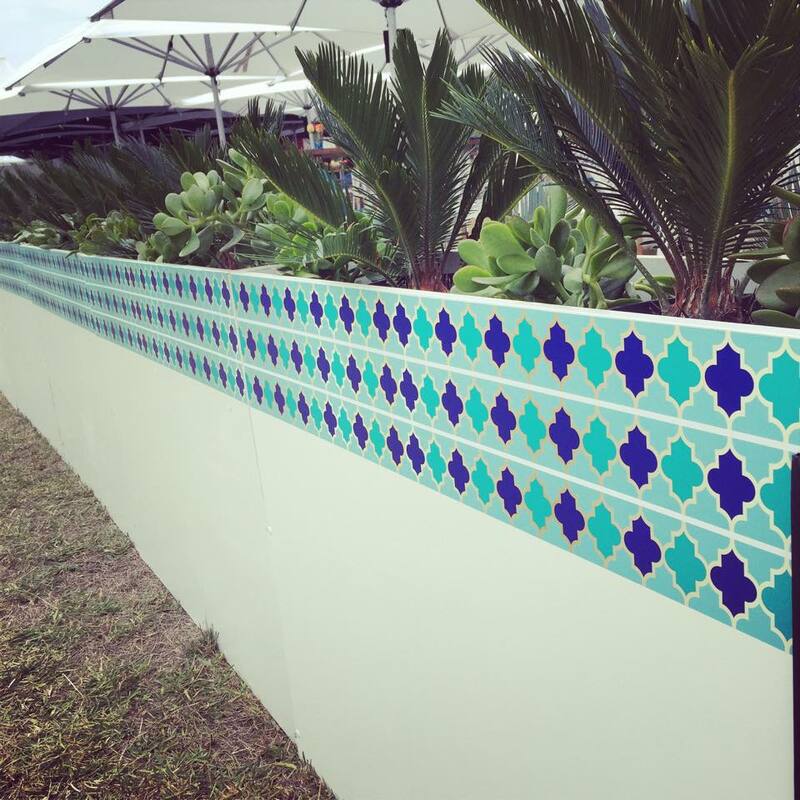 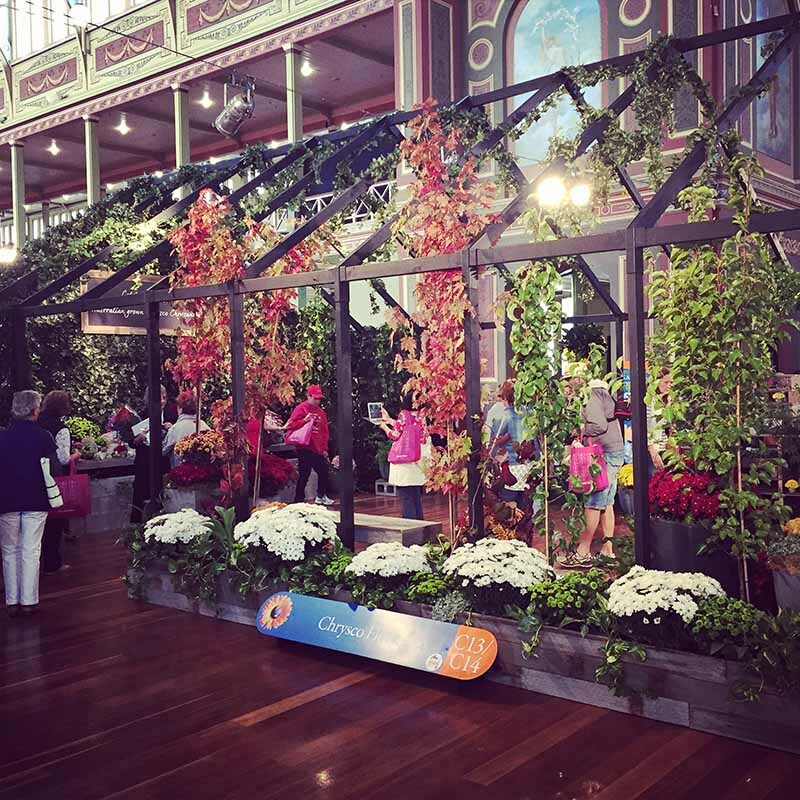 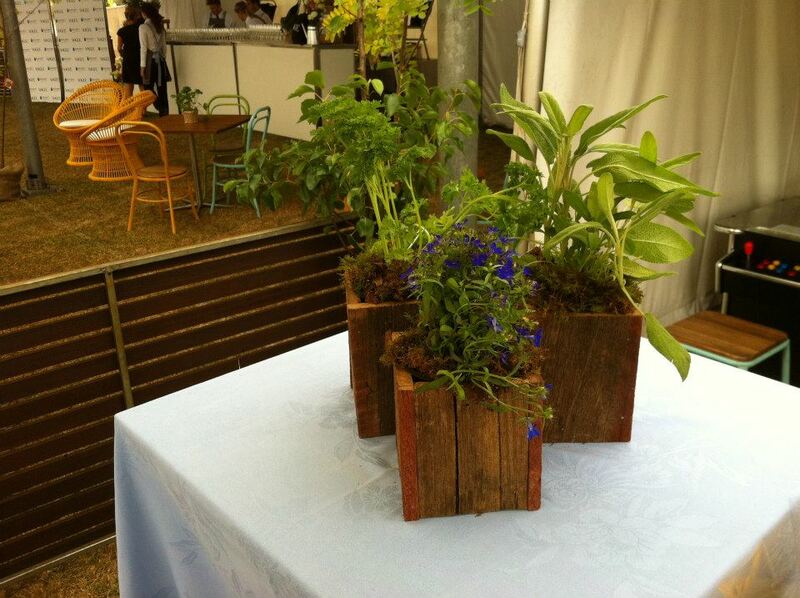 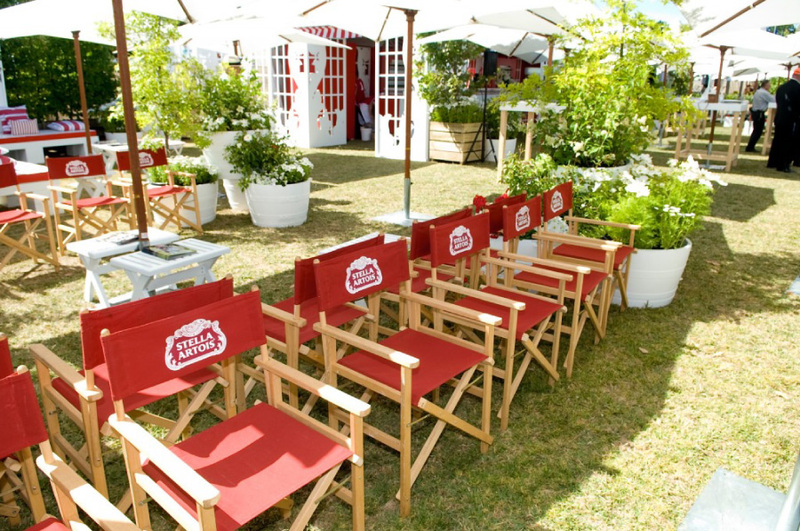 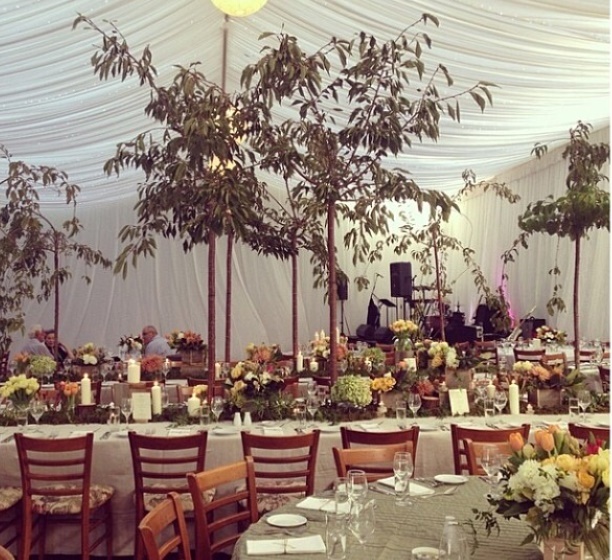 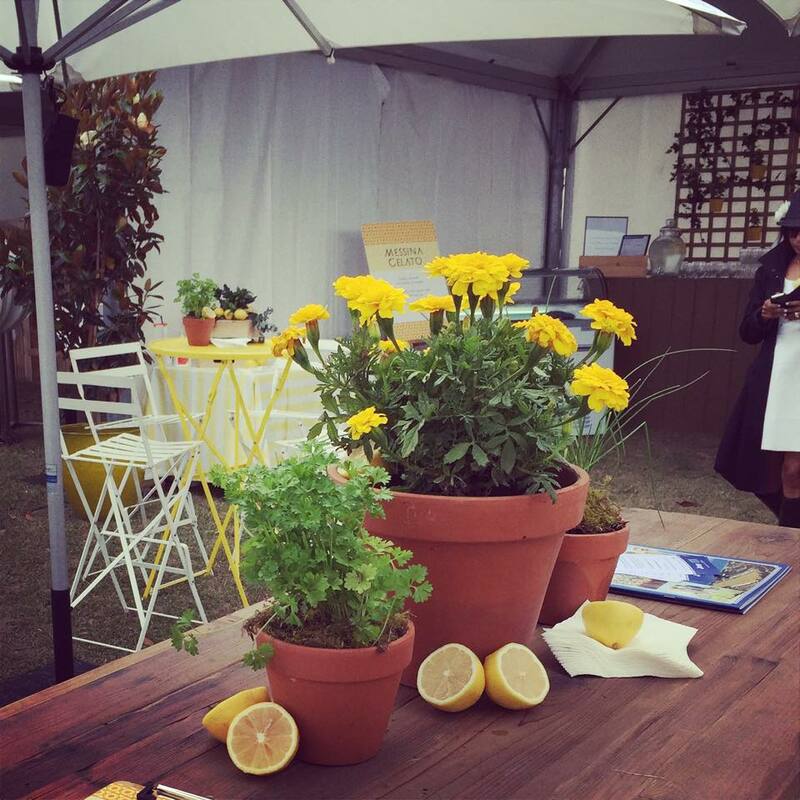 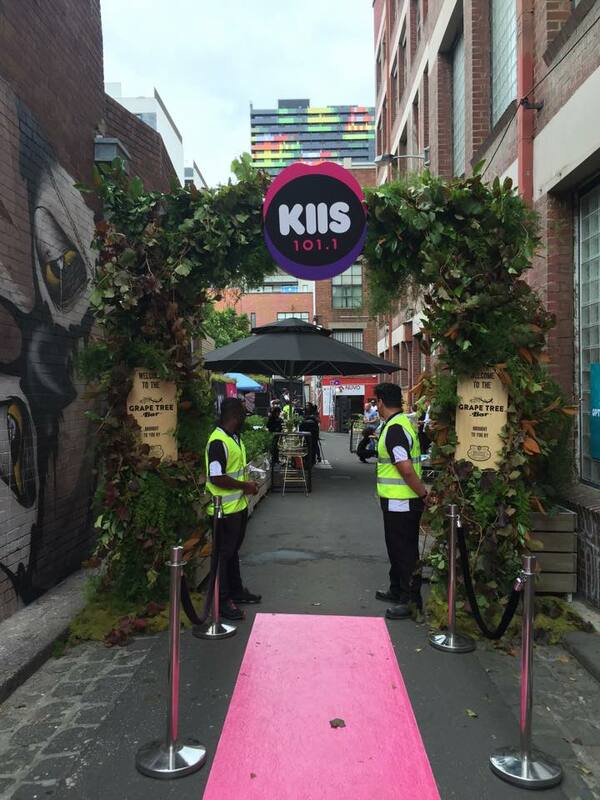 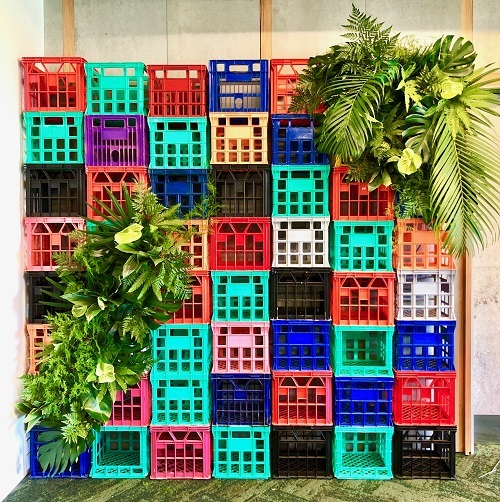 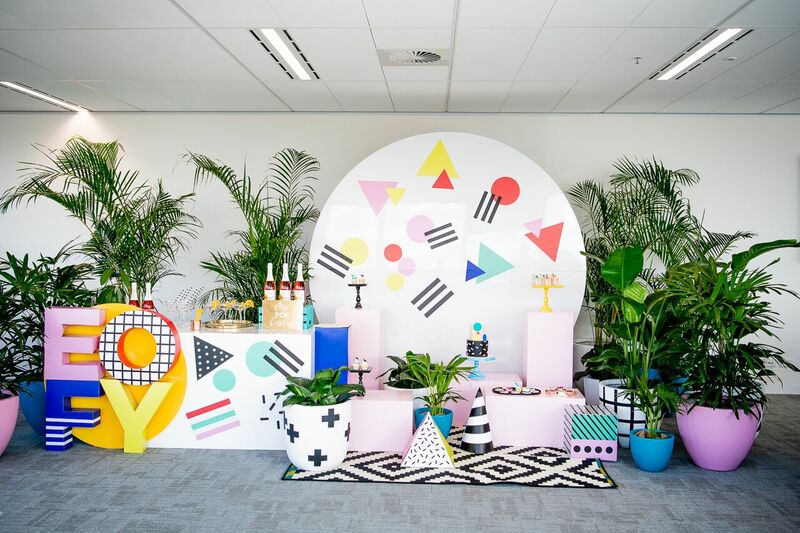 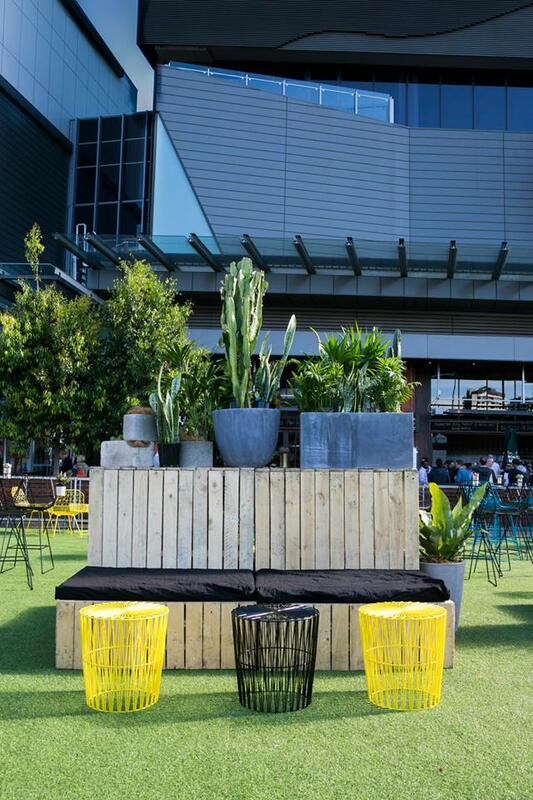 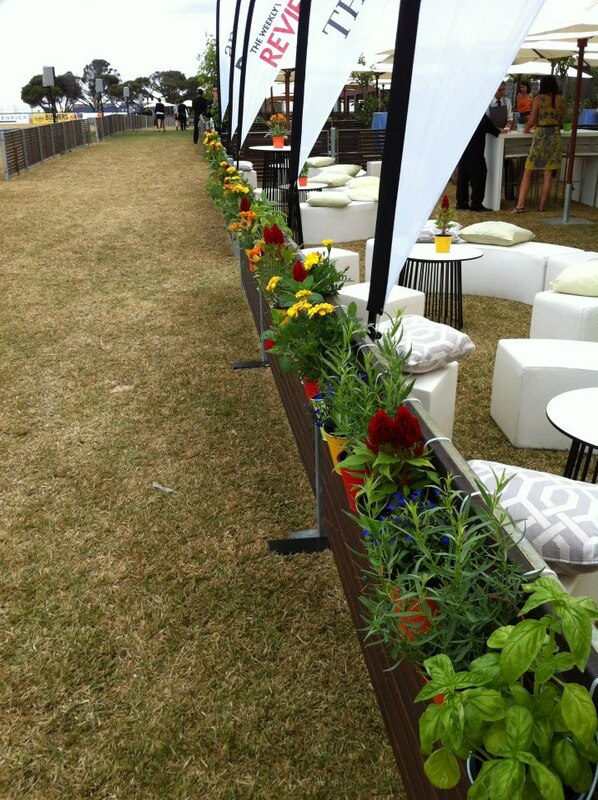 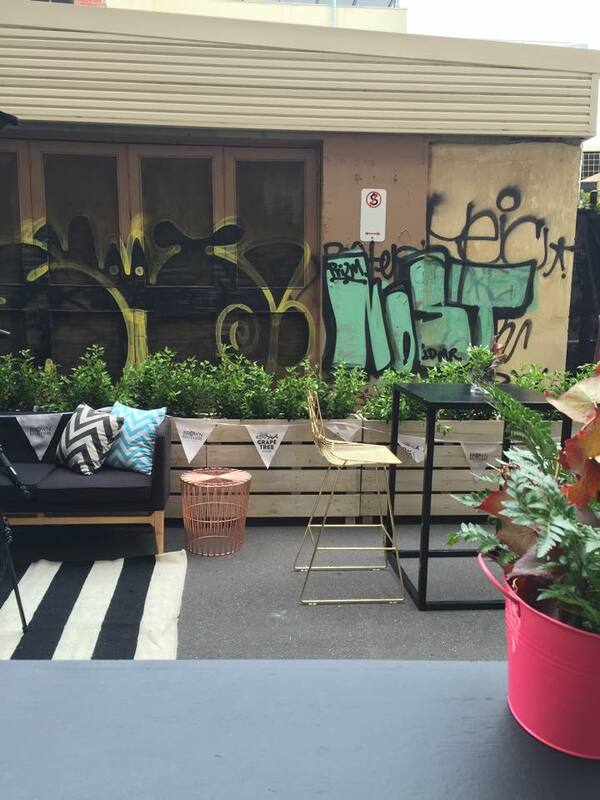 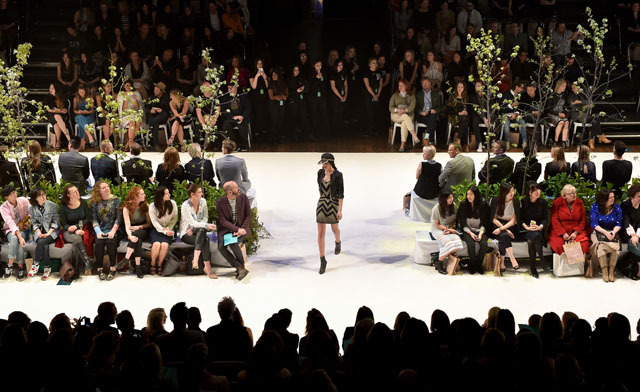 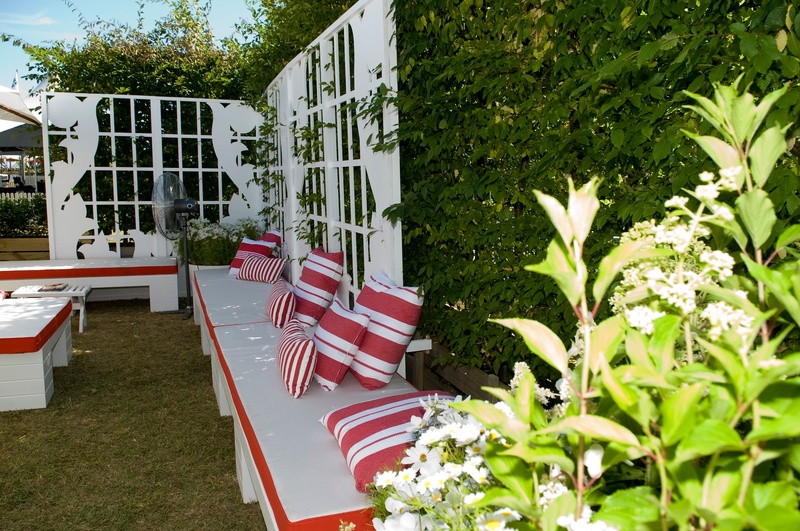 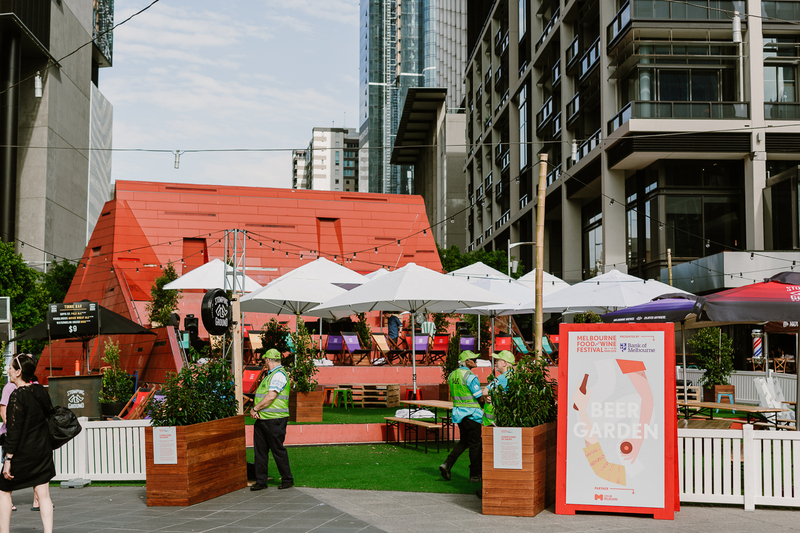 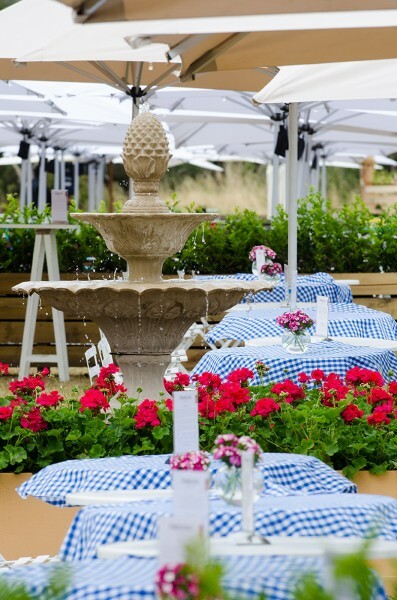 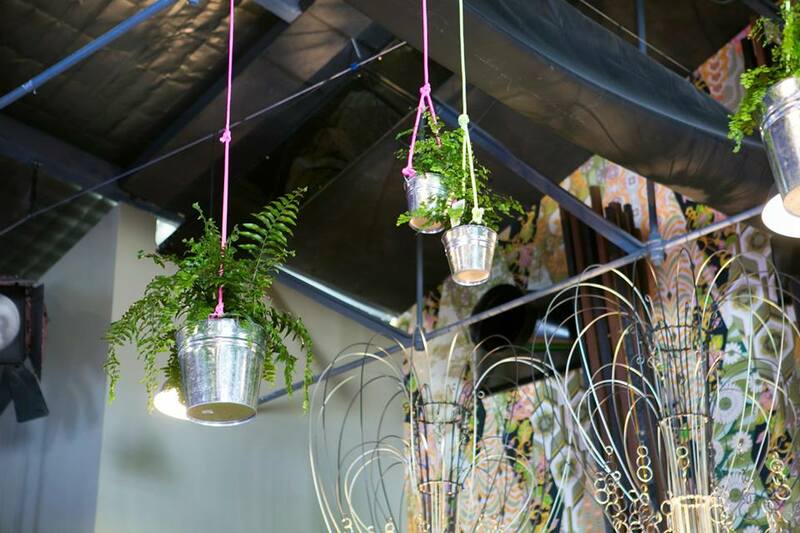 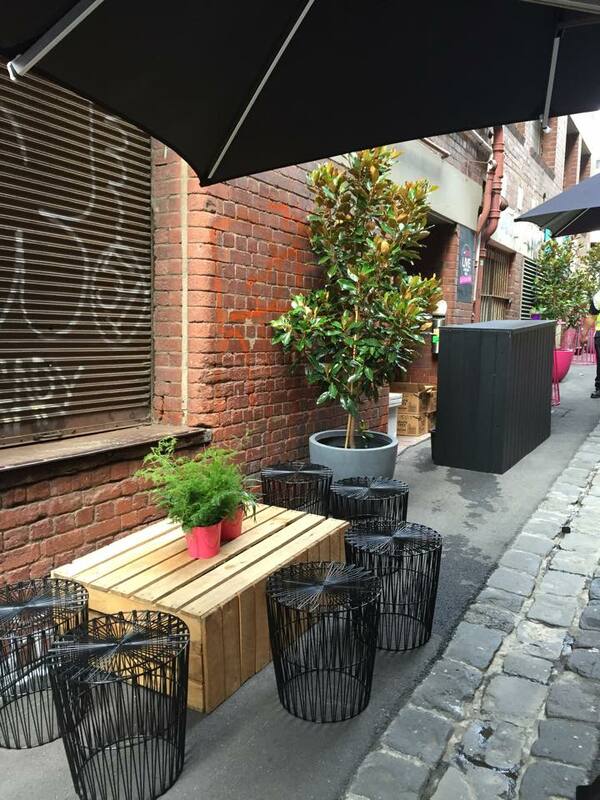 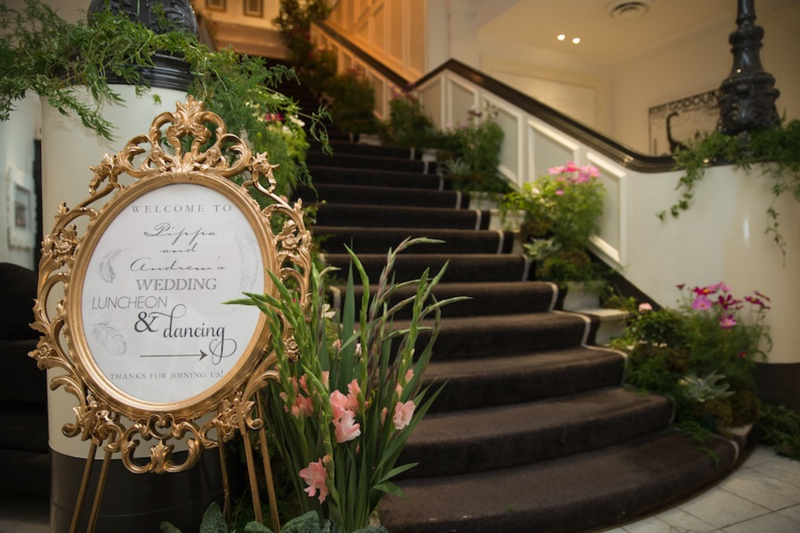 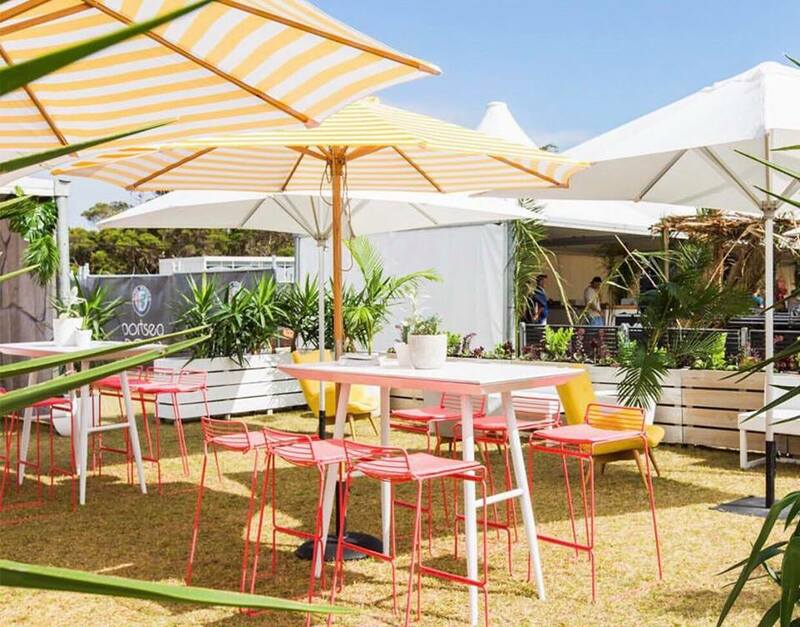 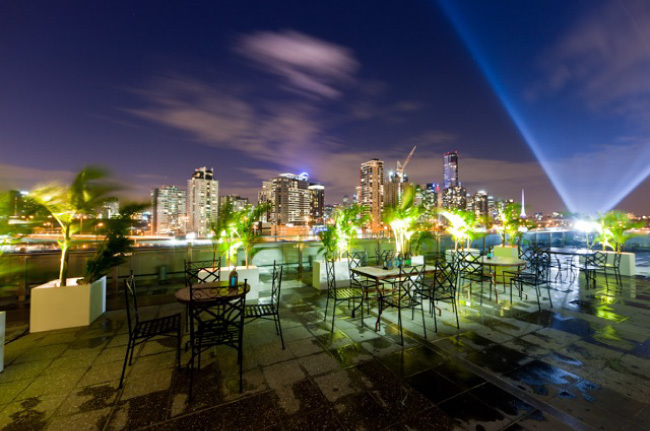 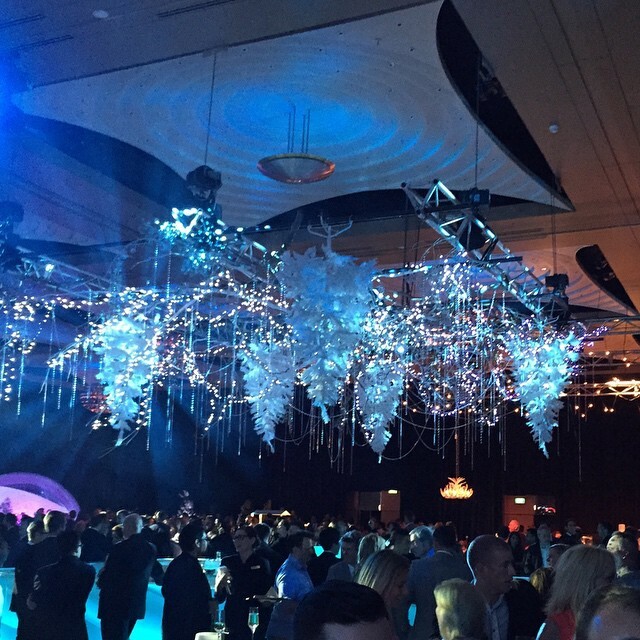 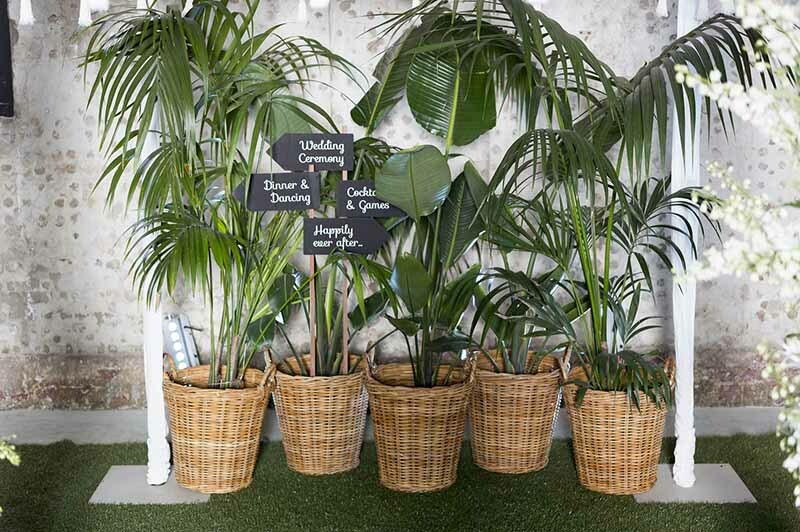 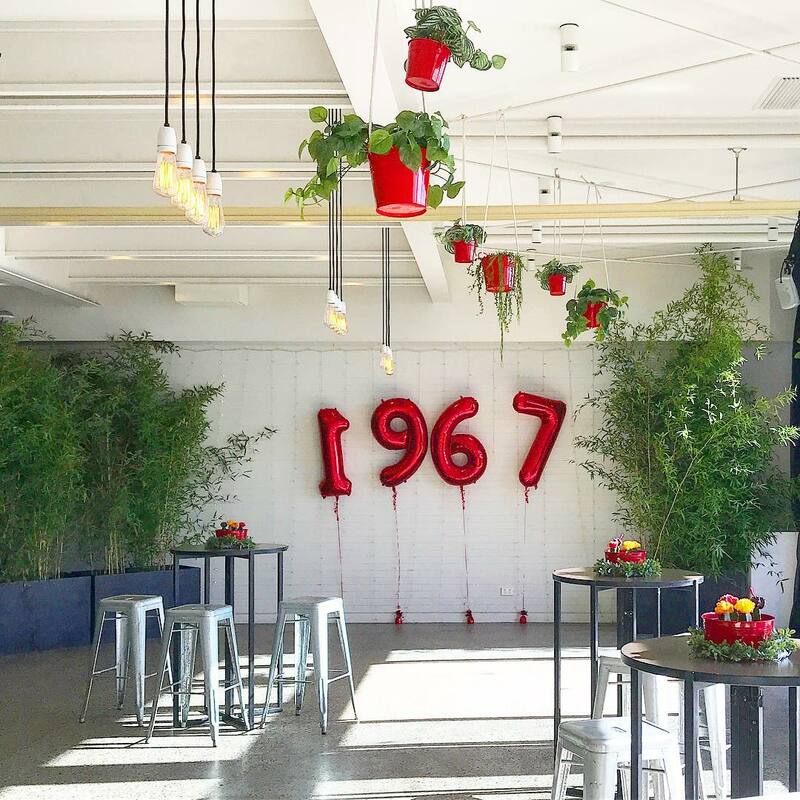 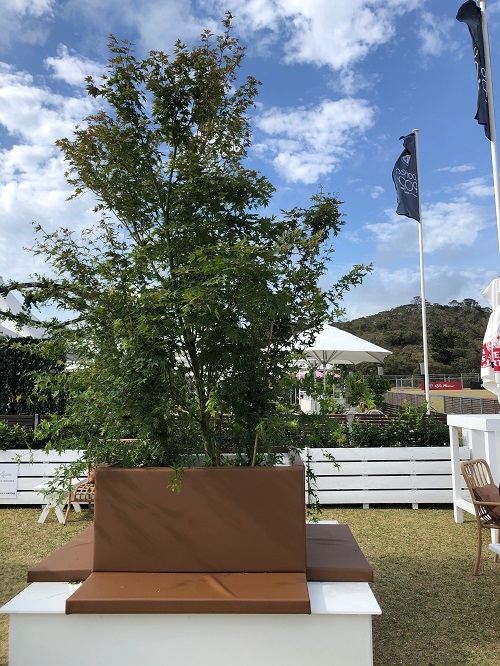 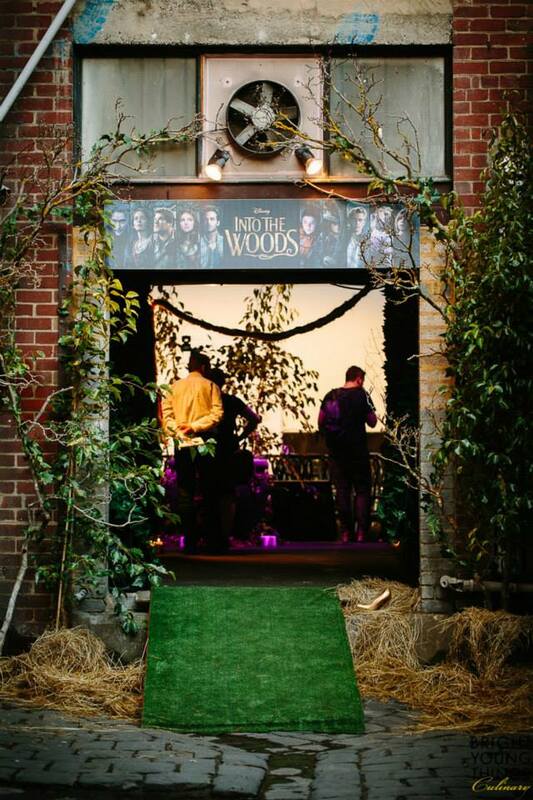 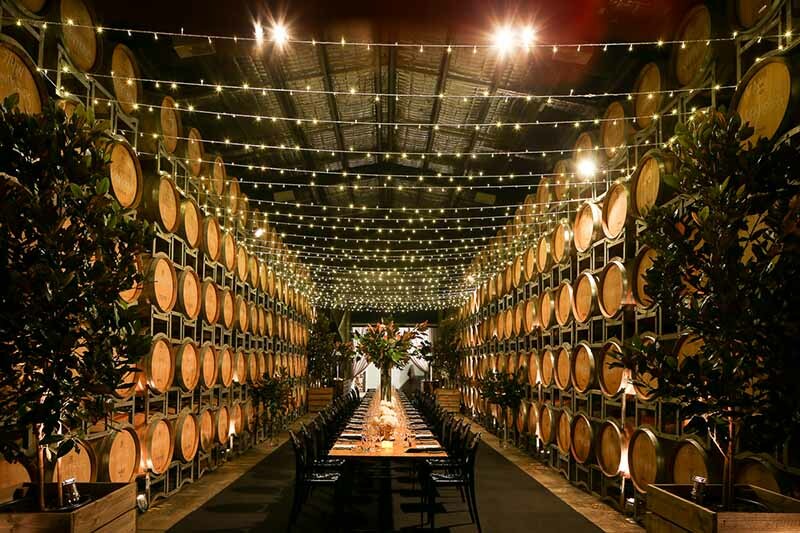 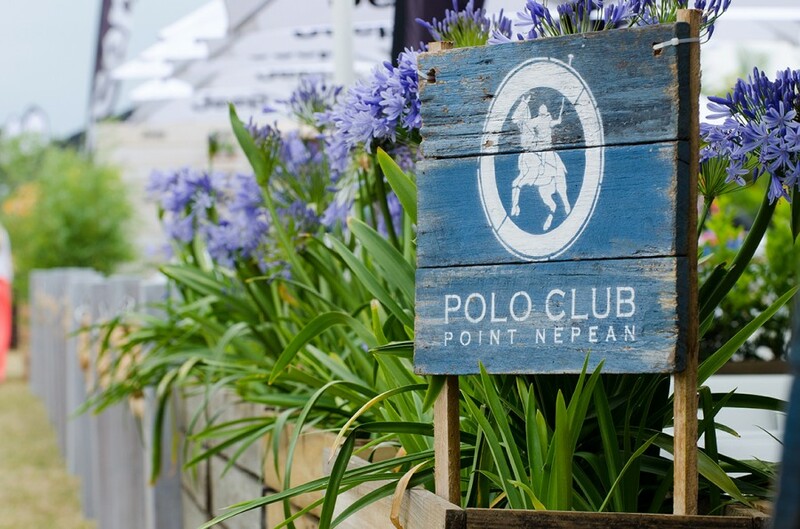 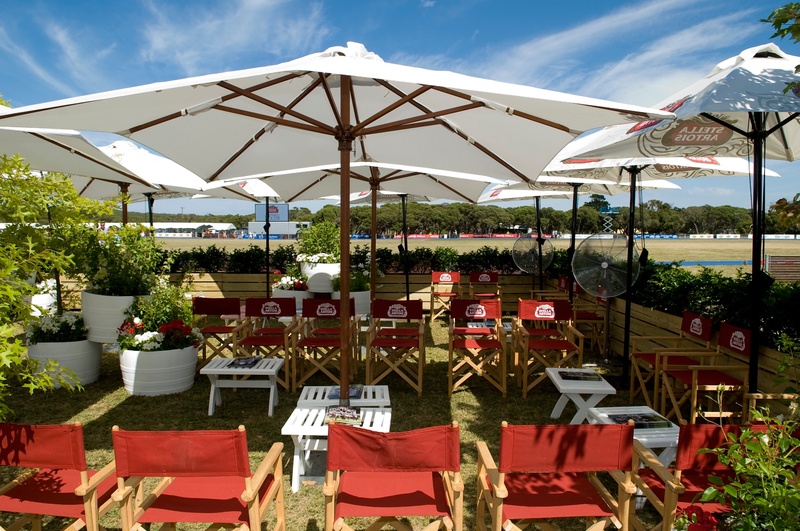 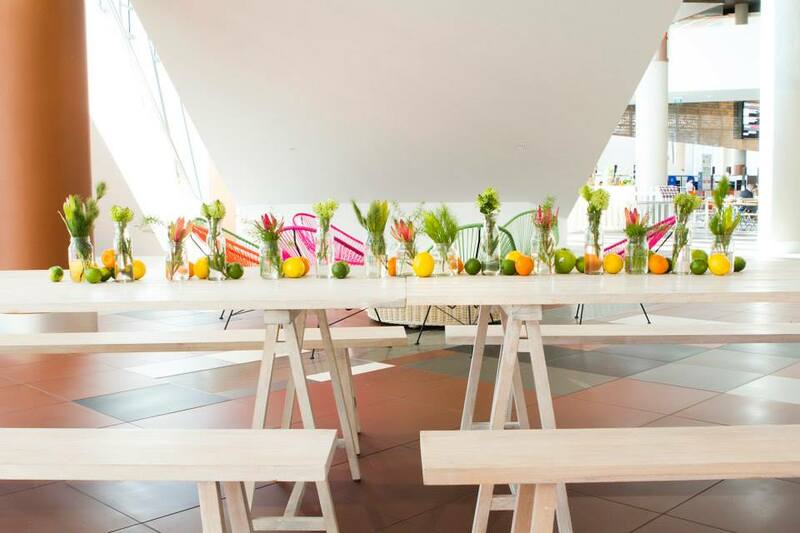 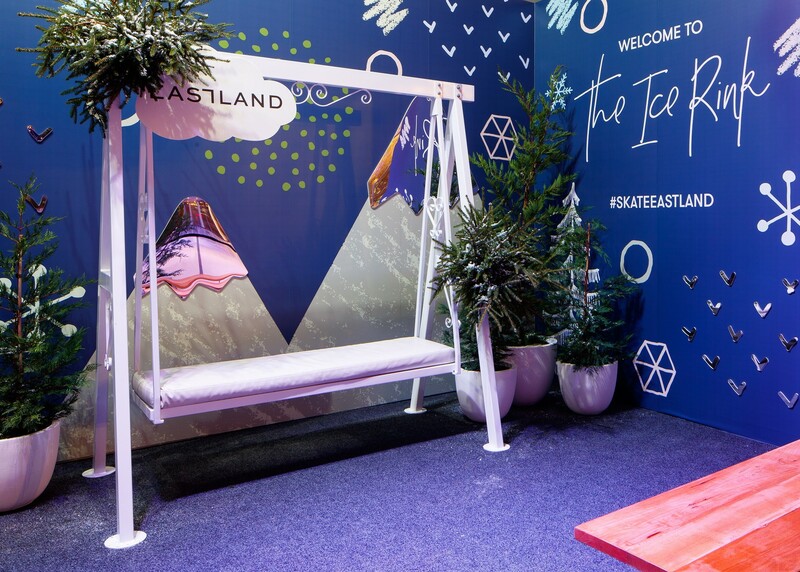 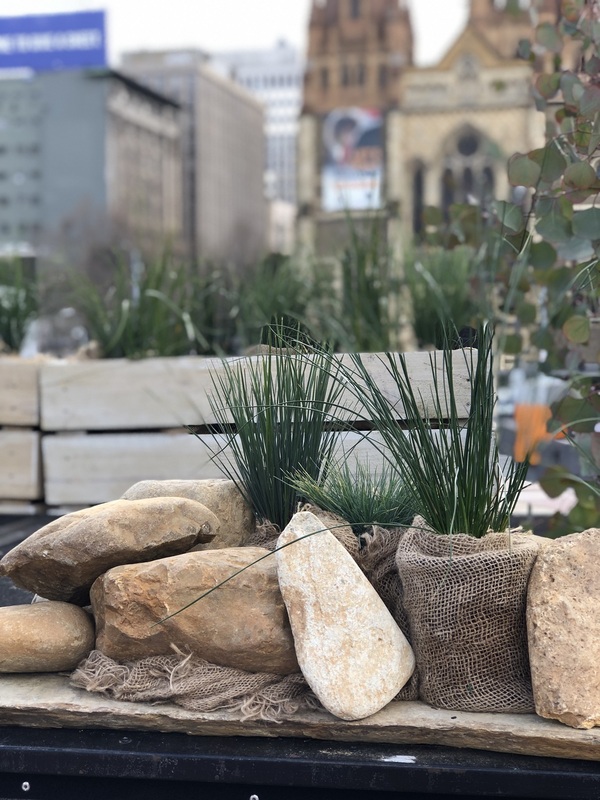 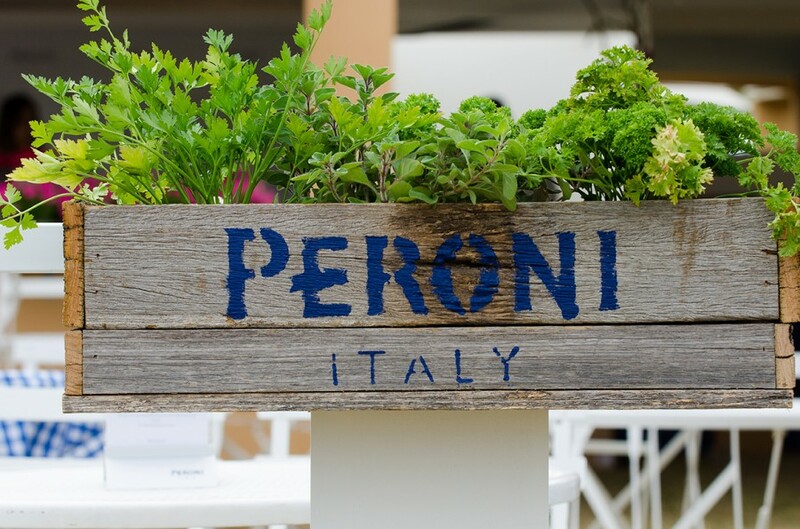 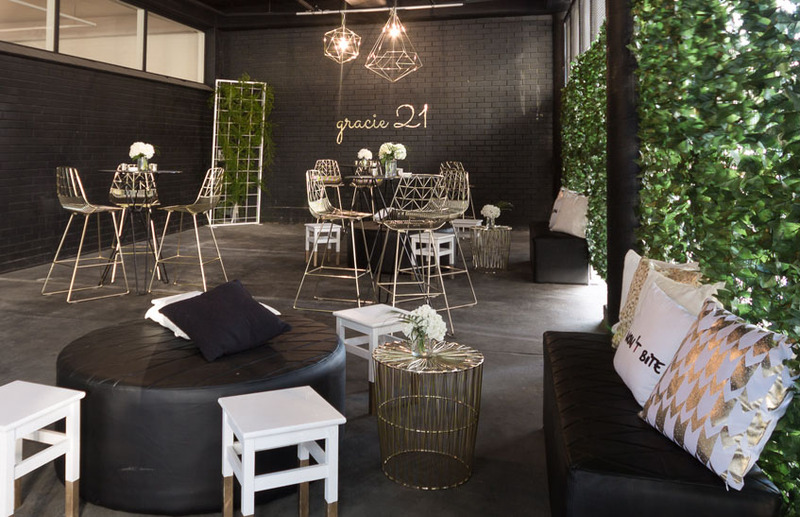 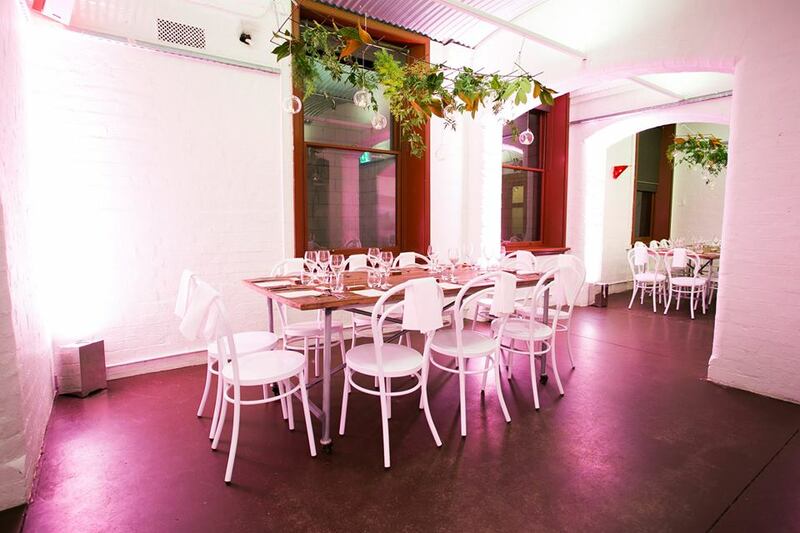 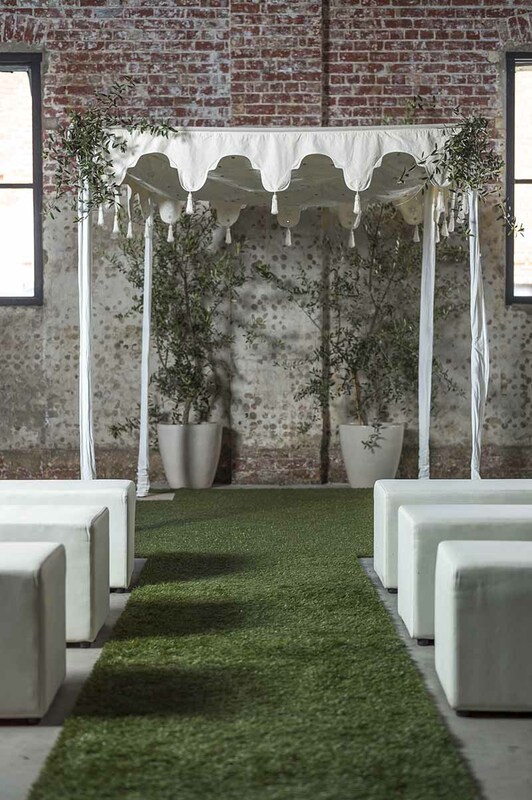 Botanical Events is a Melbourne based speciality plant and ornament hire company that focuses on short term hire. 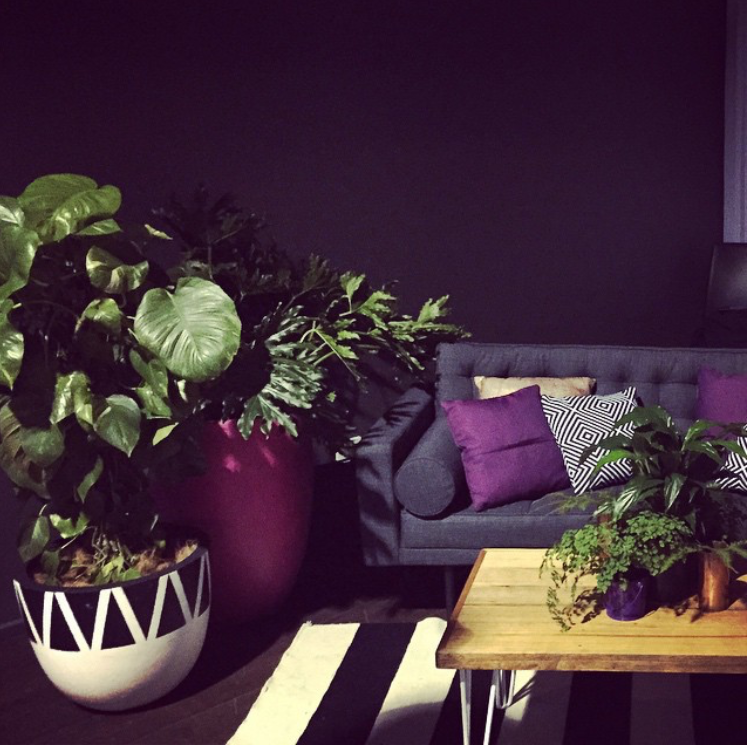 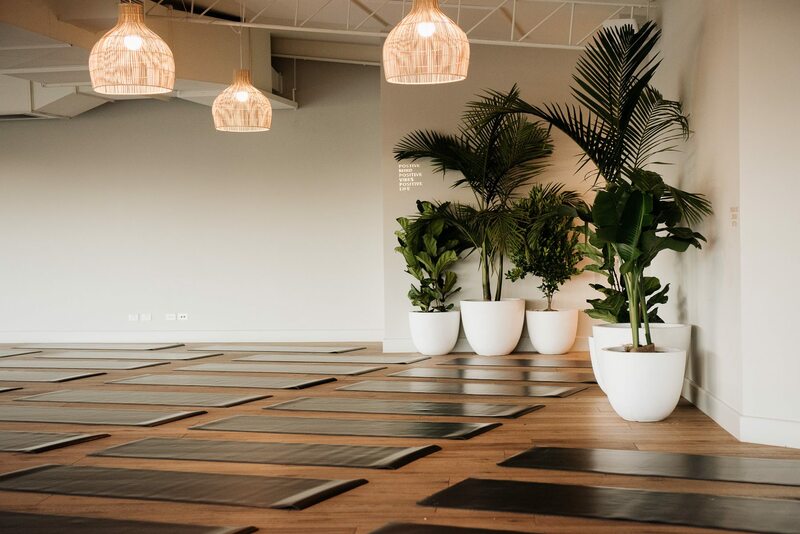 We have the experience and the resources to help you create something truly special. 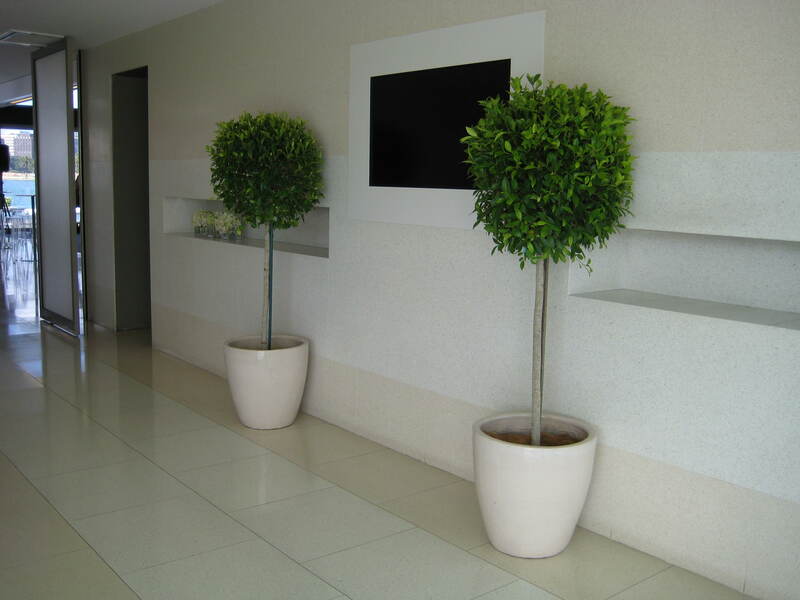 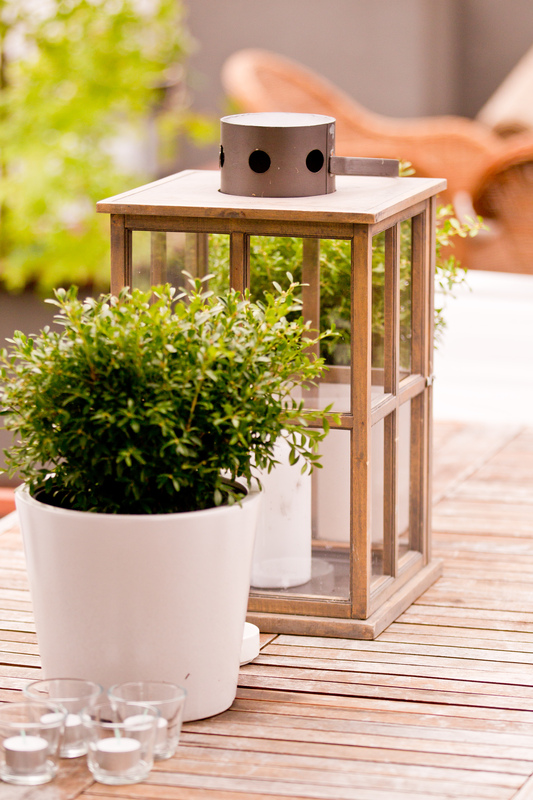 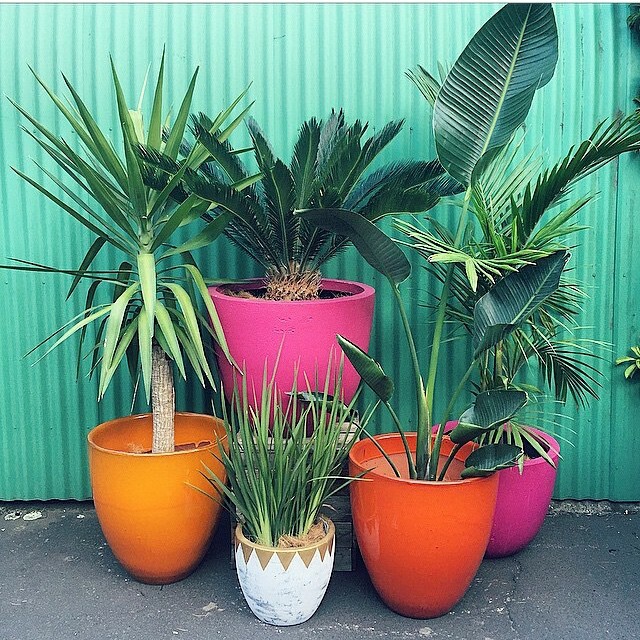 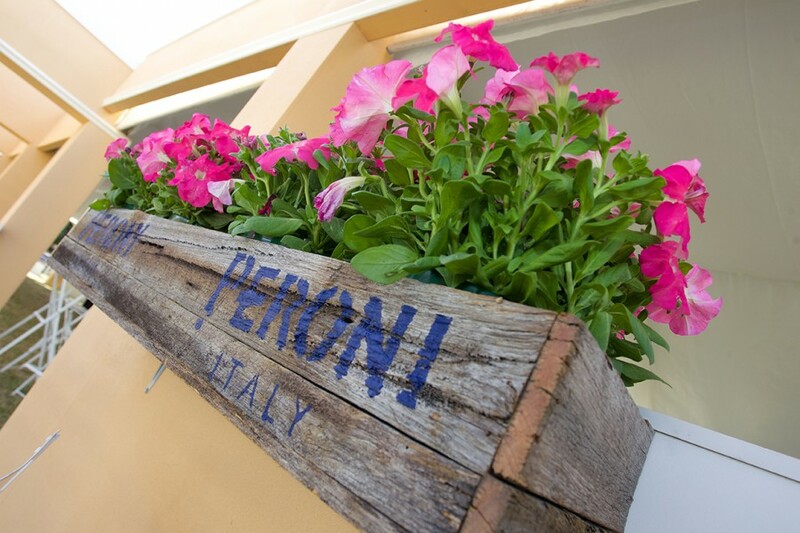 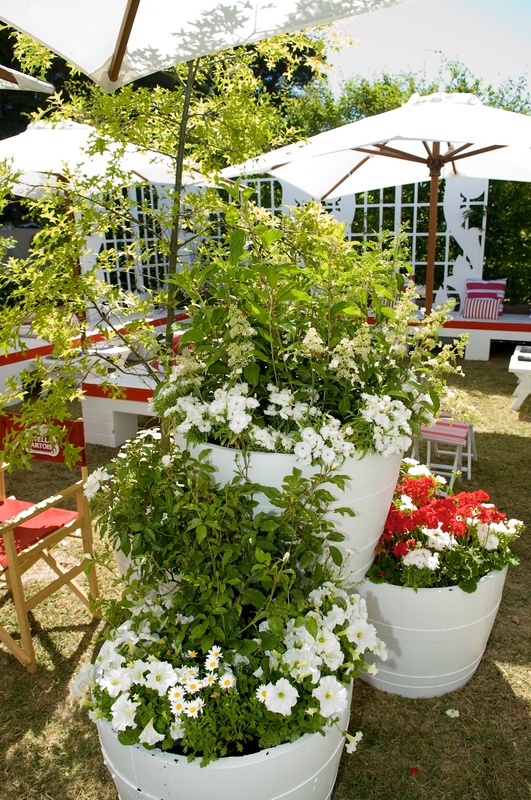 Unlike some other suppliers we are not limited to small plant sizes or range, and we never use fake plastic pots! 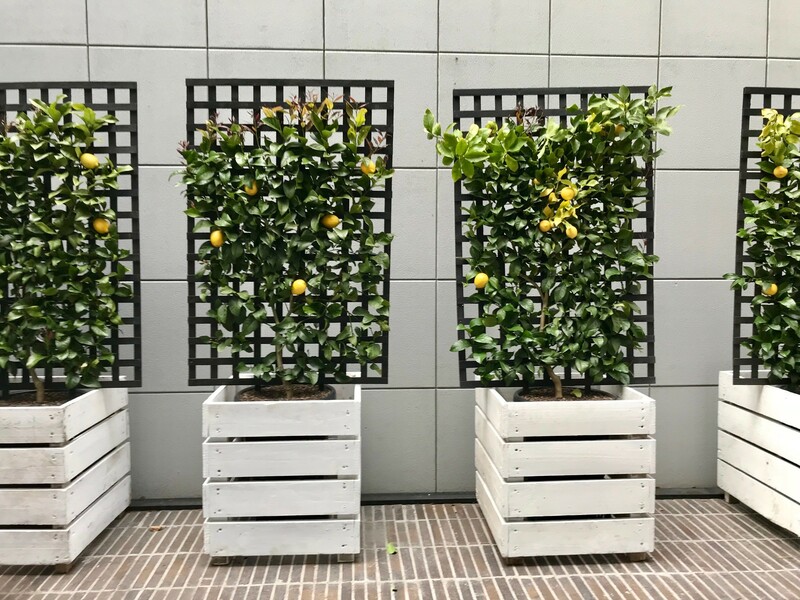 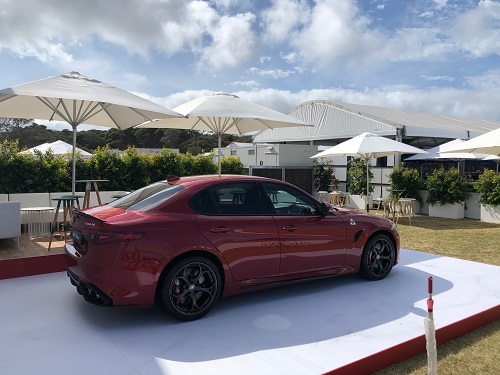 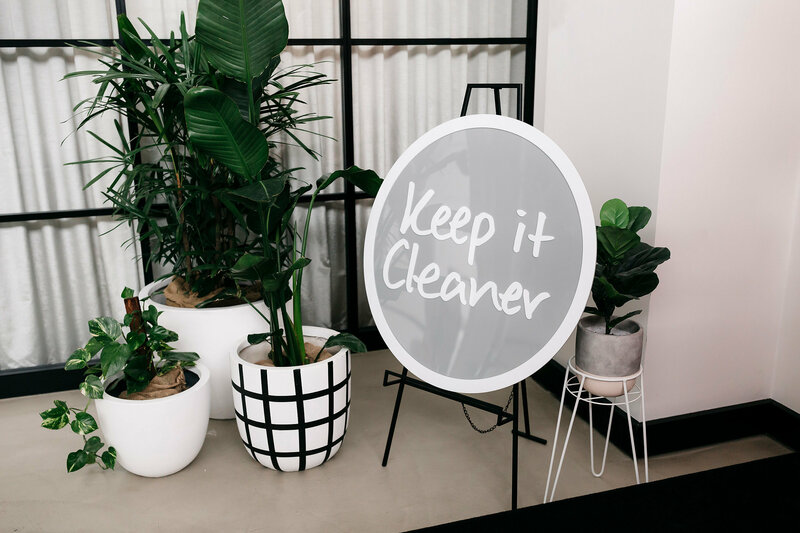 Our focus is on achieving stunning results for our clients by using the very best quality products, and thinking outside the square.